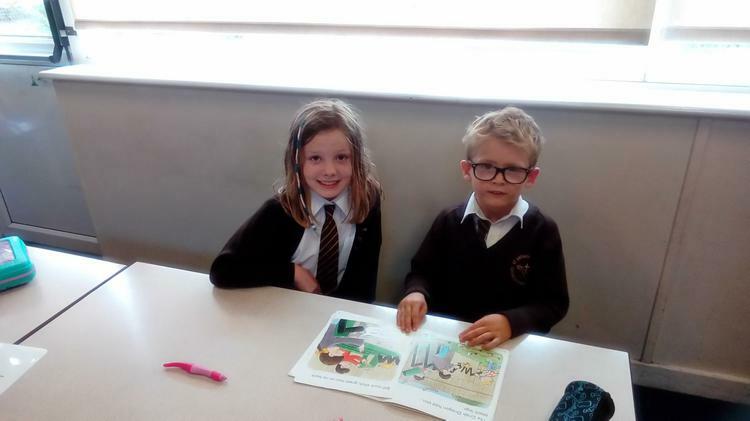 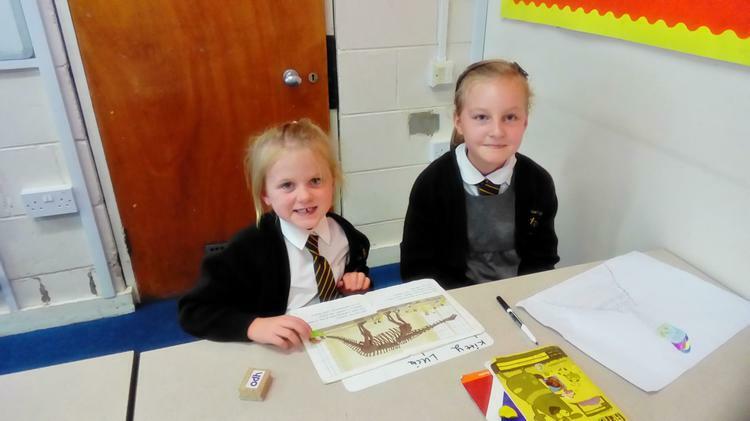 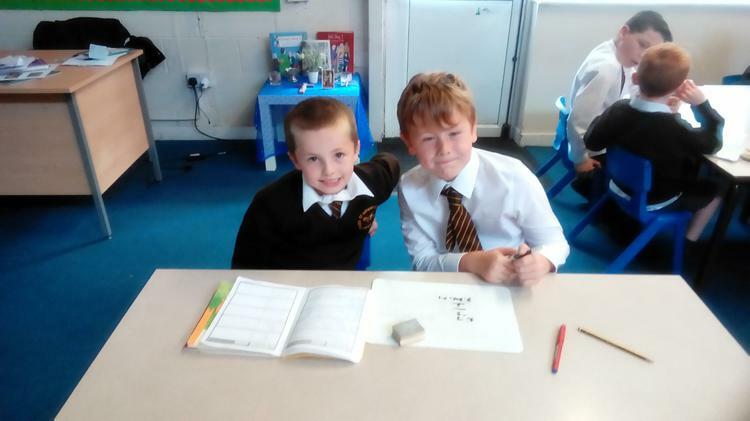 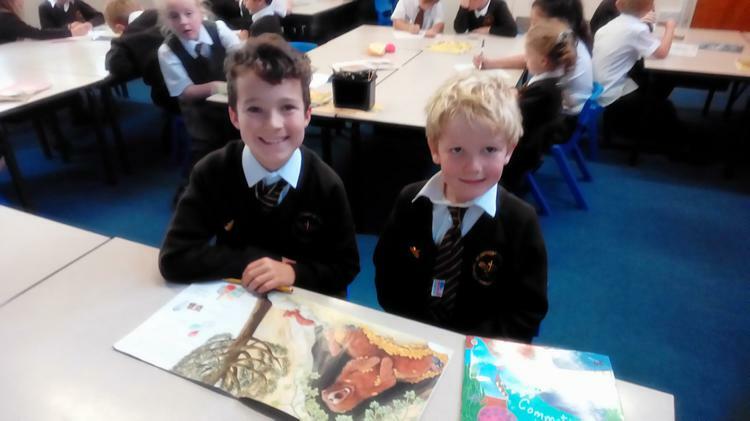 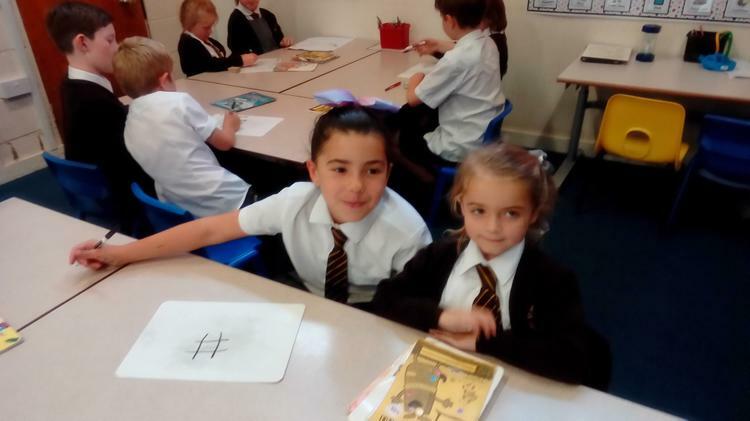 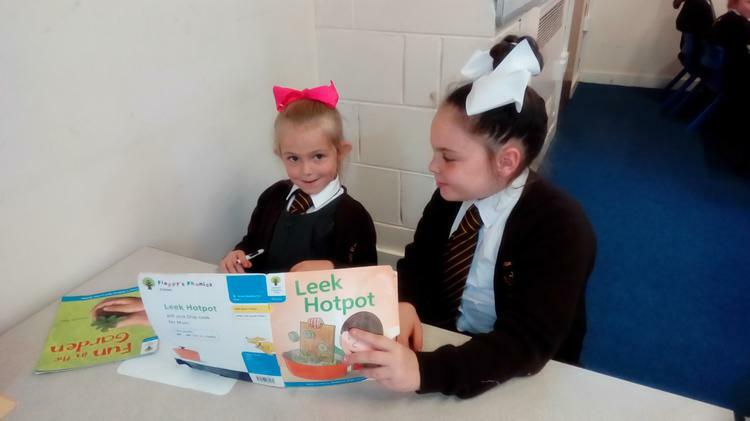 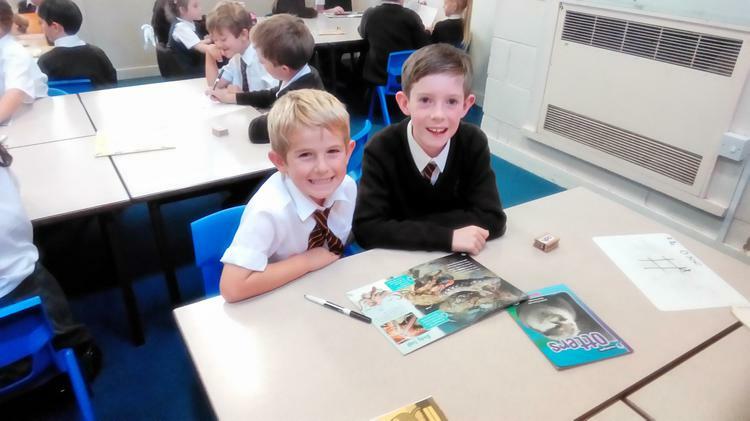 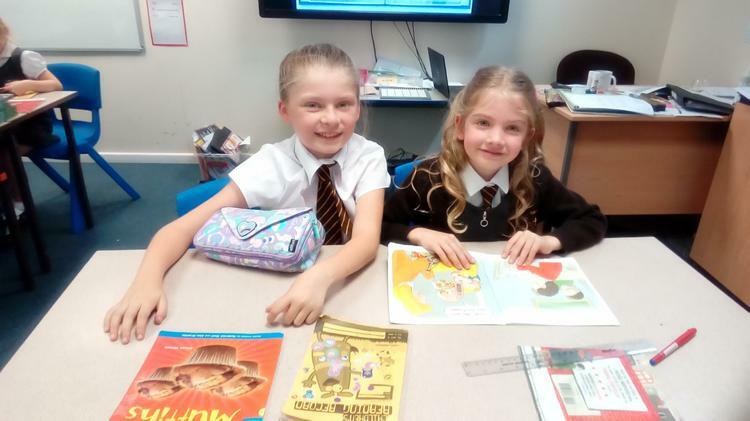 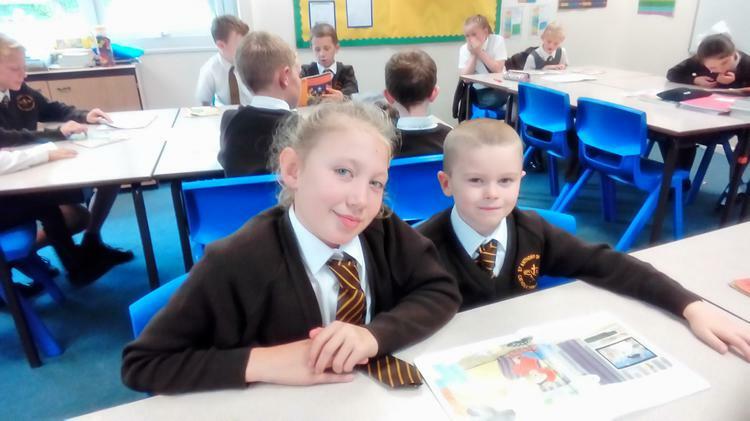 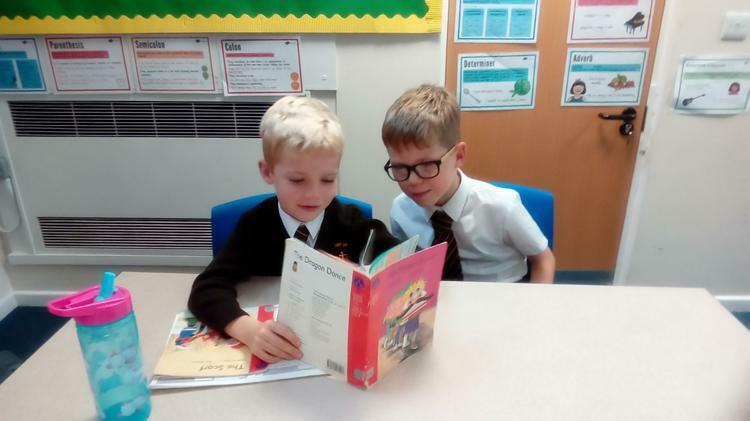 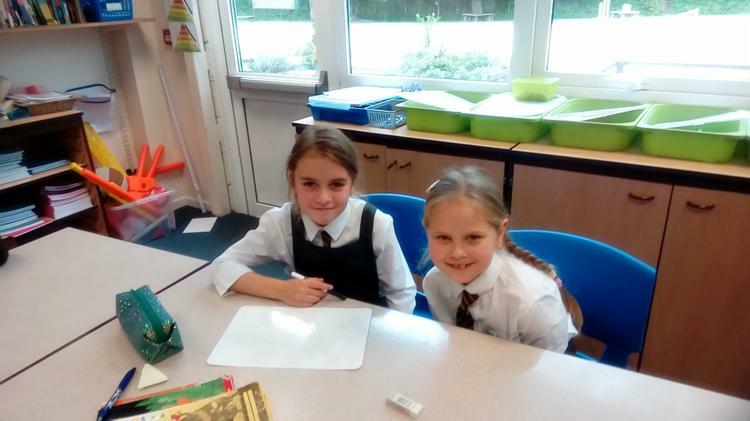 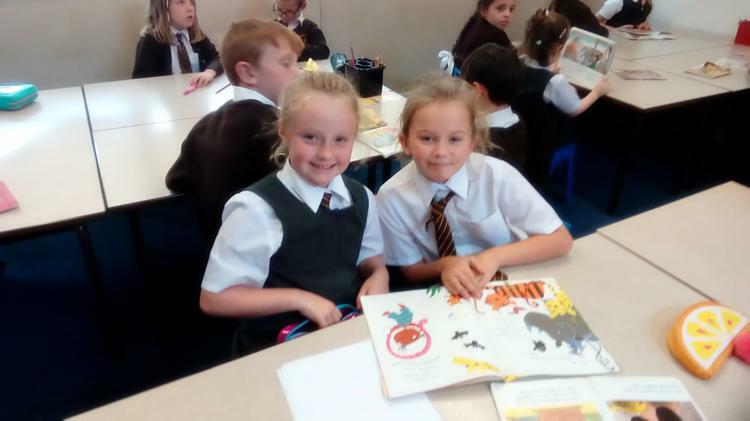 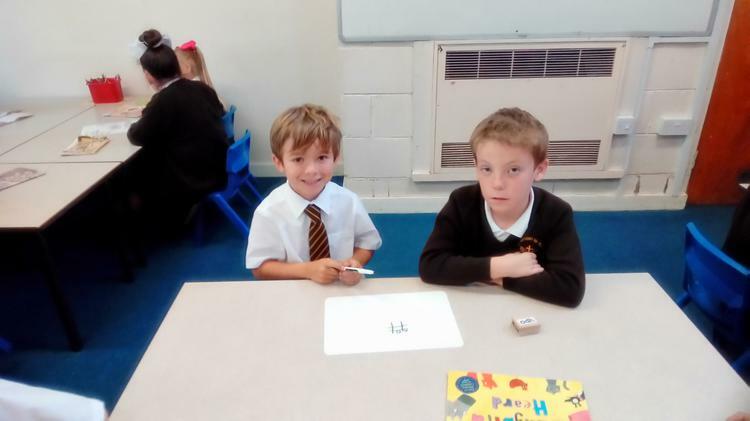 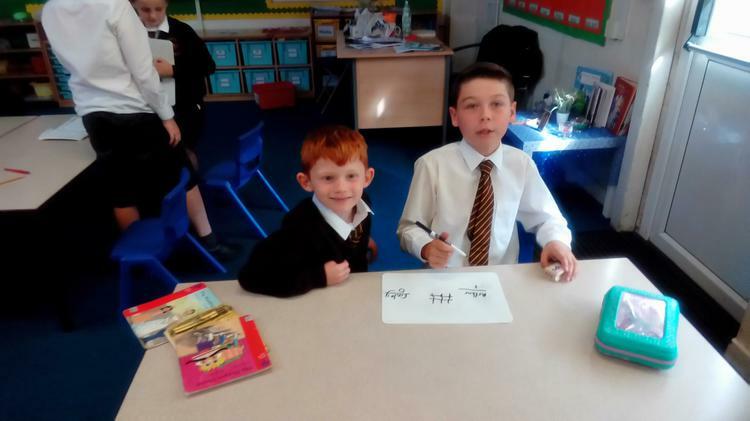 Everybody has made an excellent start to the year. 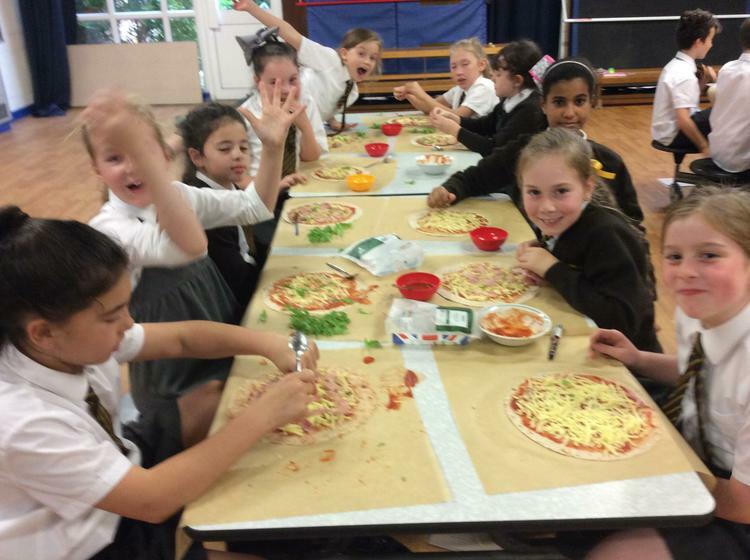 We have some very exciting times ahead, so please keep checking our class page for photographs and information. 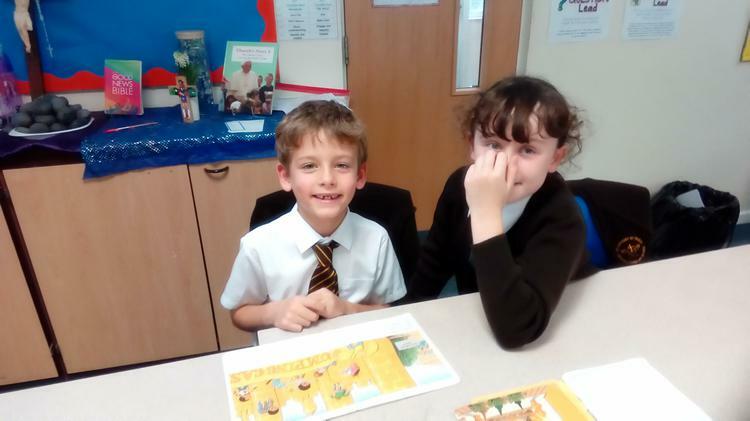 Mr Stead and Mrs Forster. 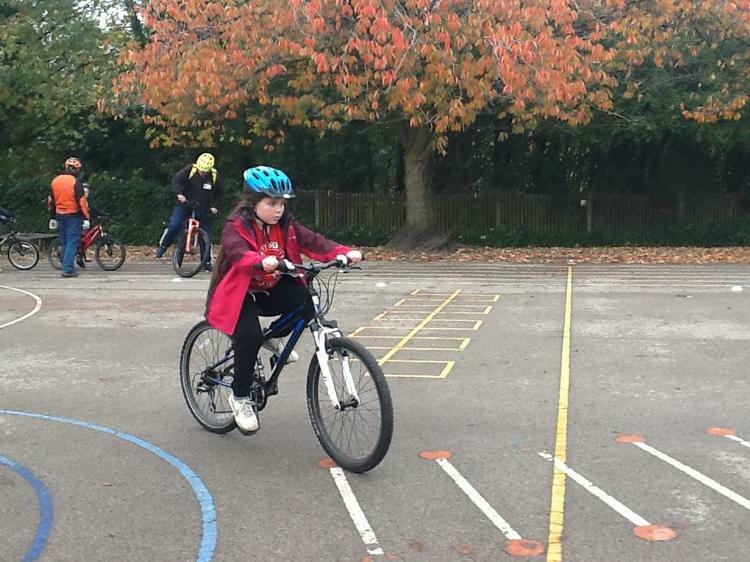 Well done to those children in Year 5 who successfully completed the bikeability training. 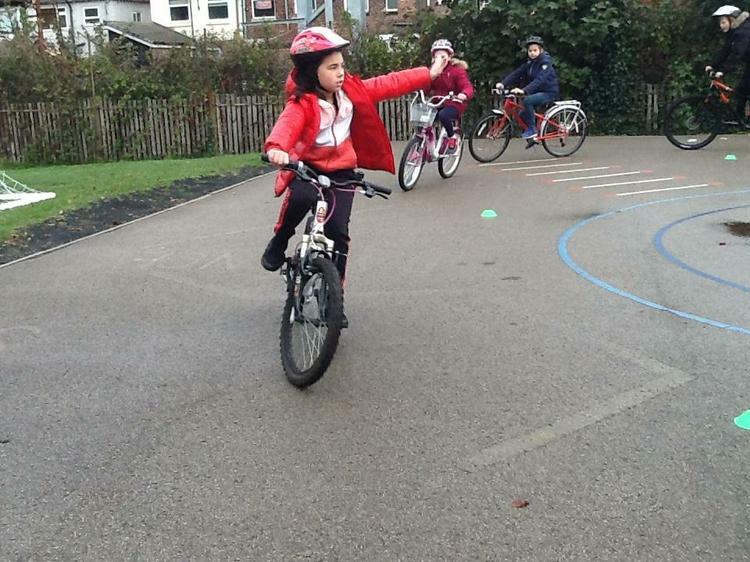 We have developed our cycling skills, road awareness and confidence. 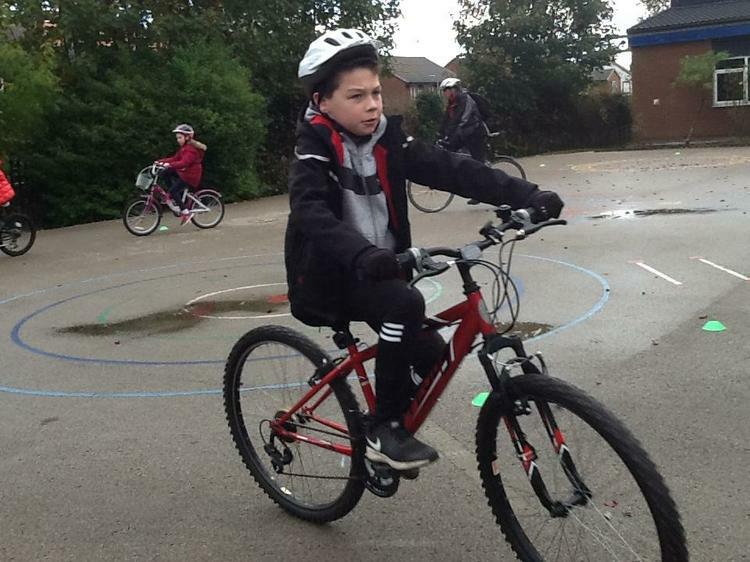 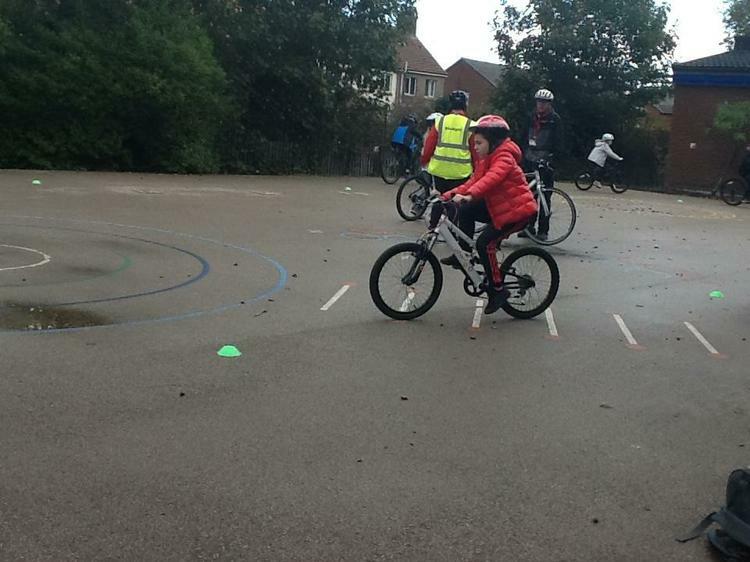 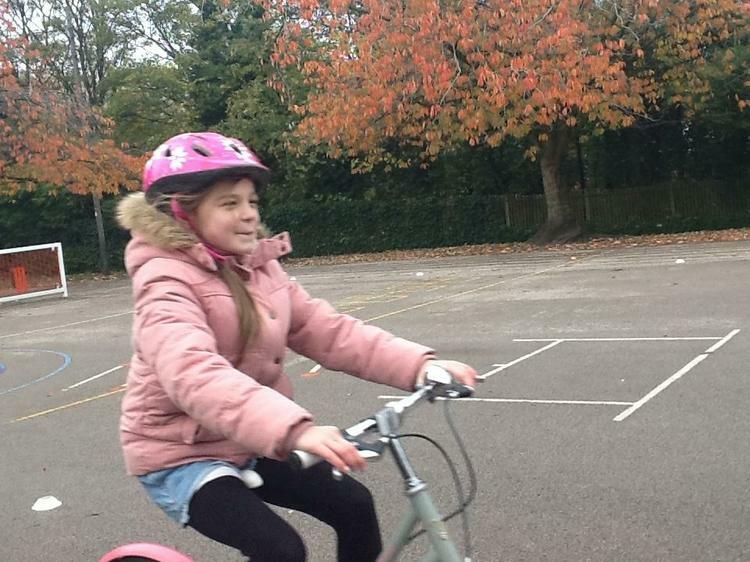 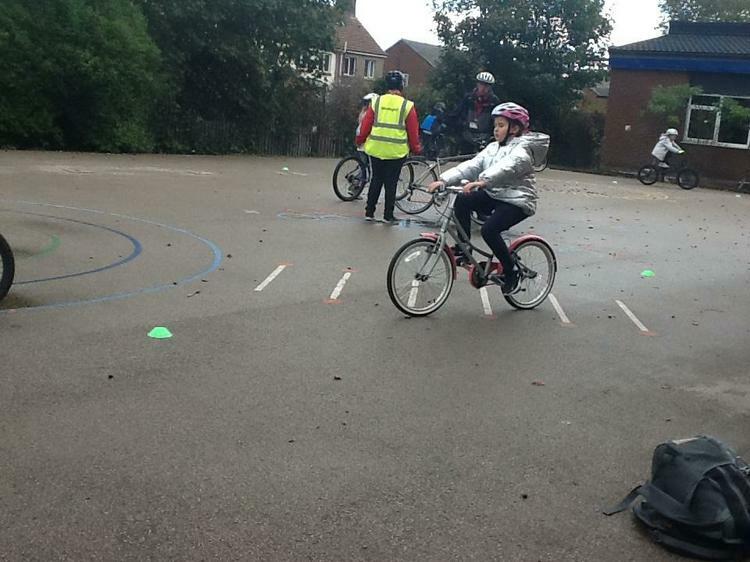 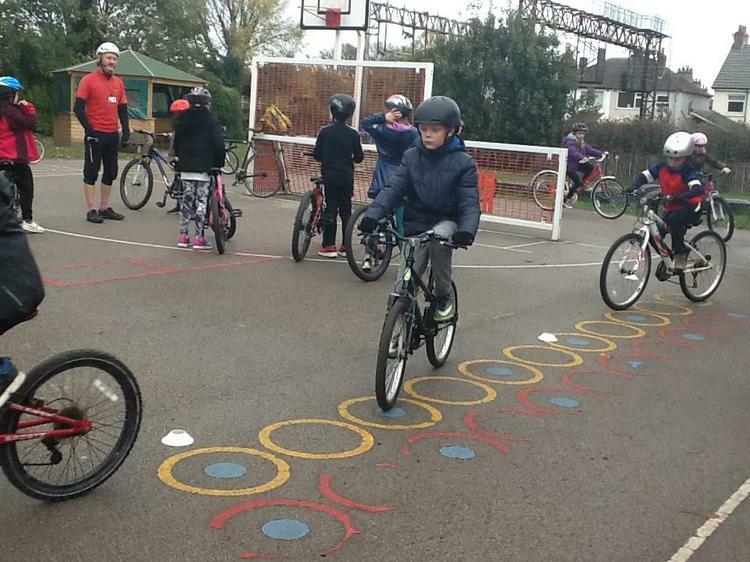 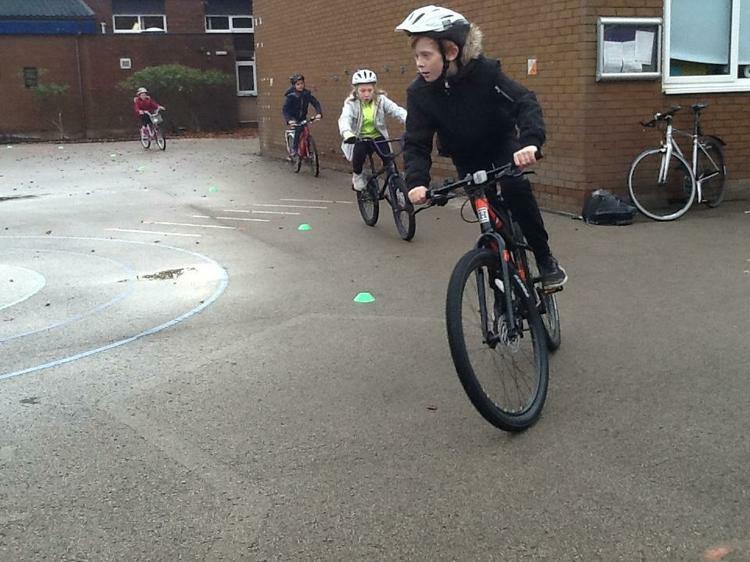 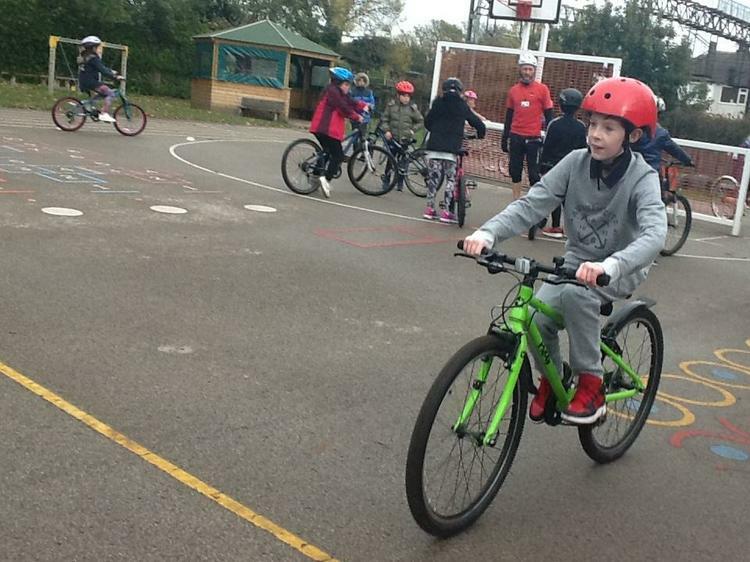 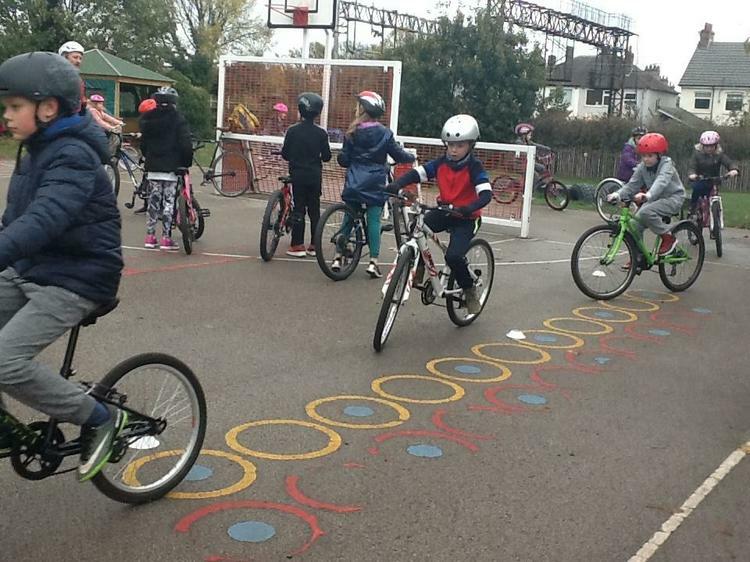 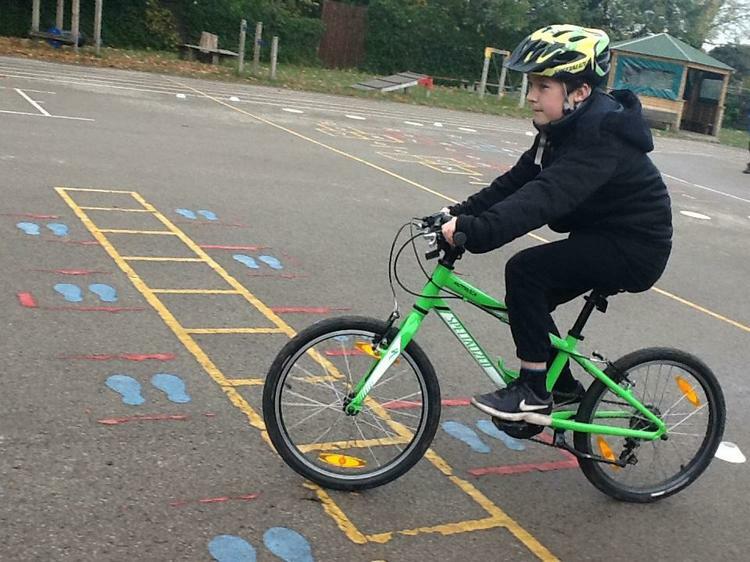 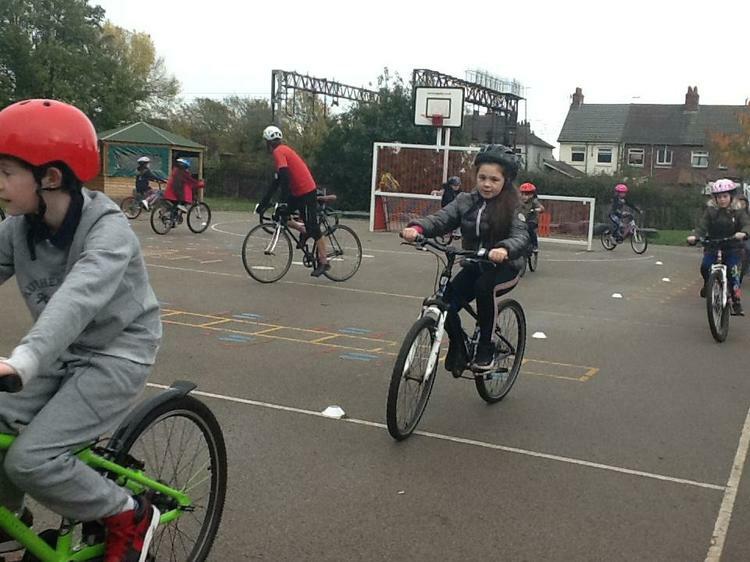 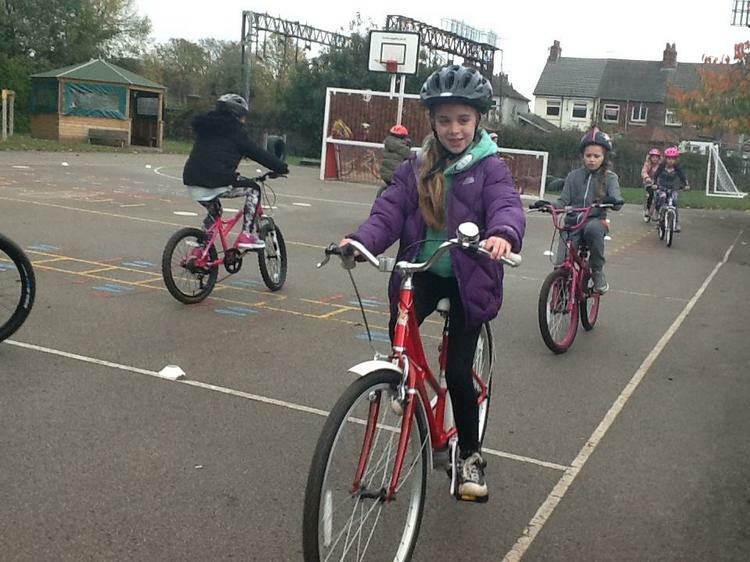 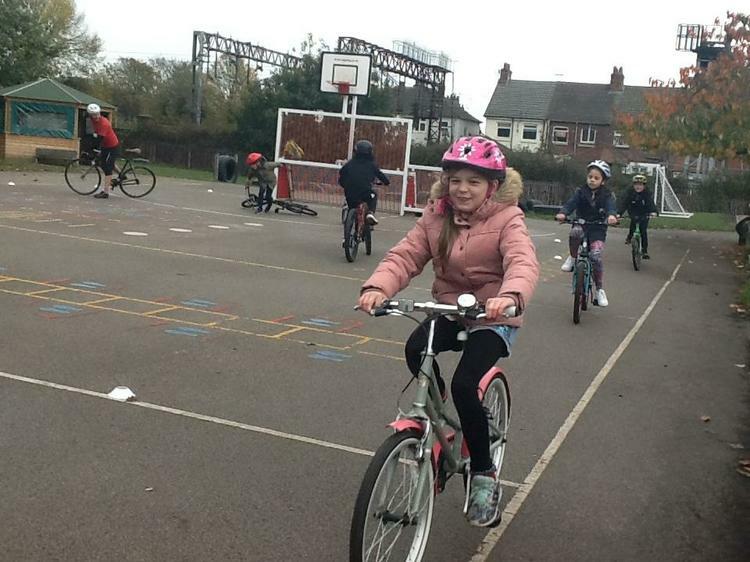 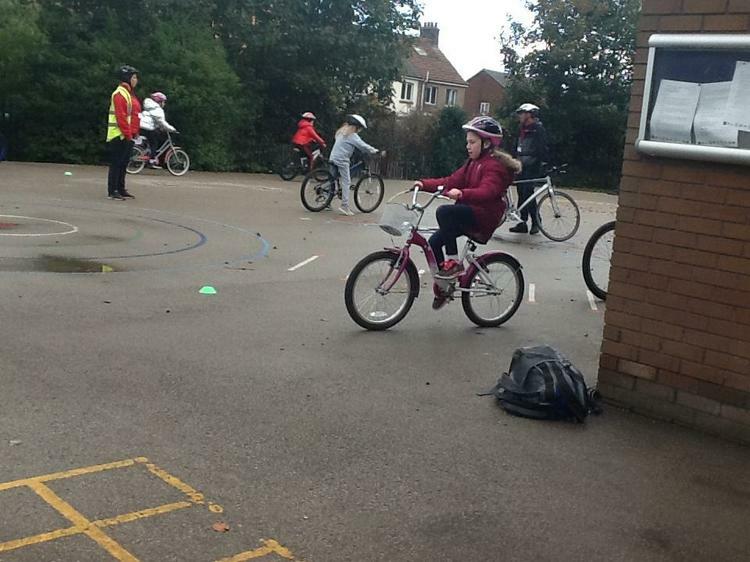 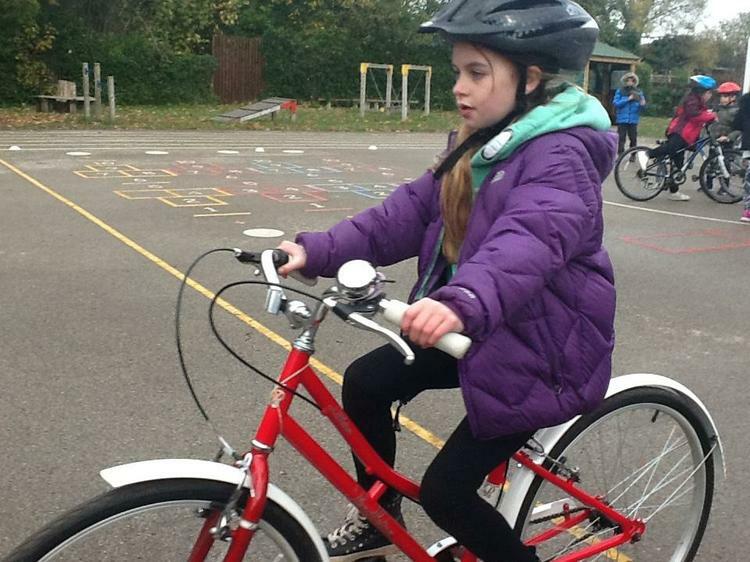 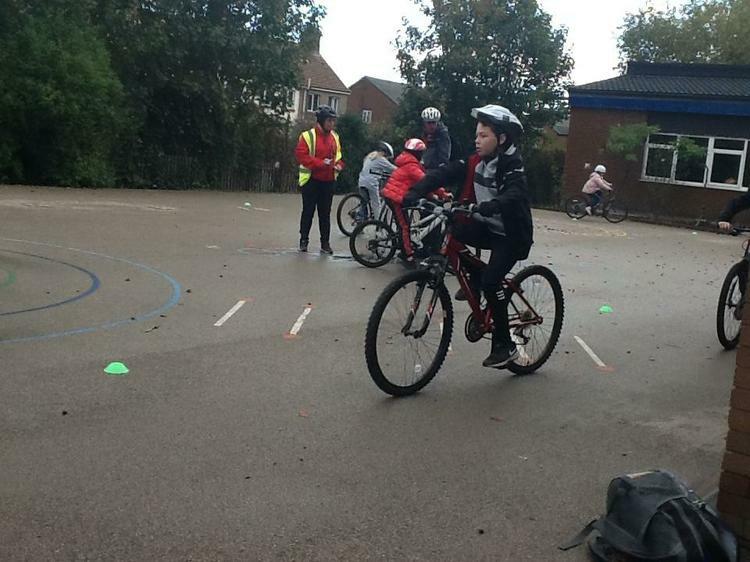 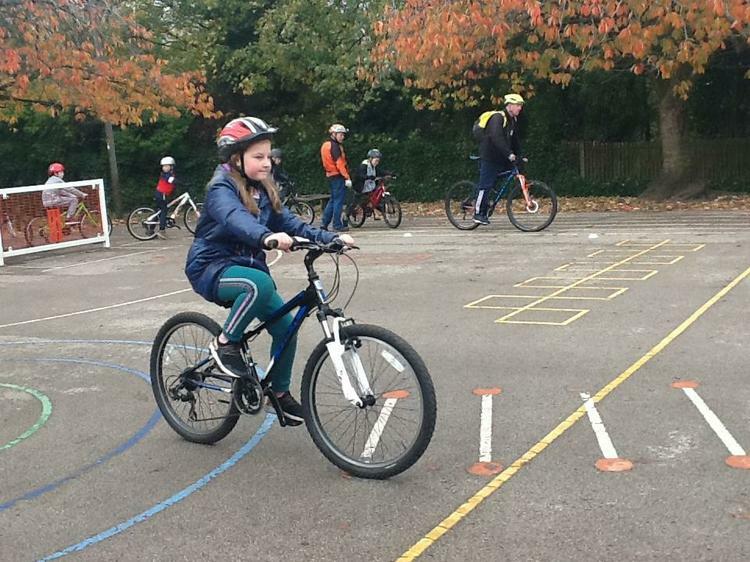 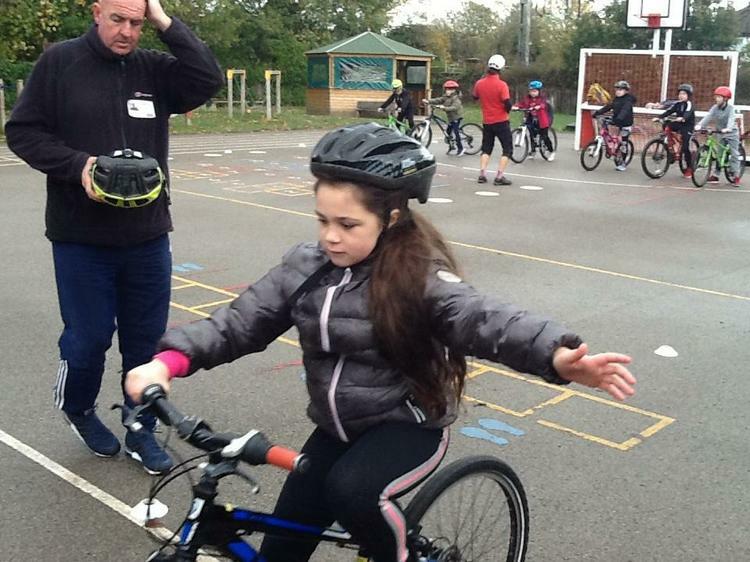 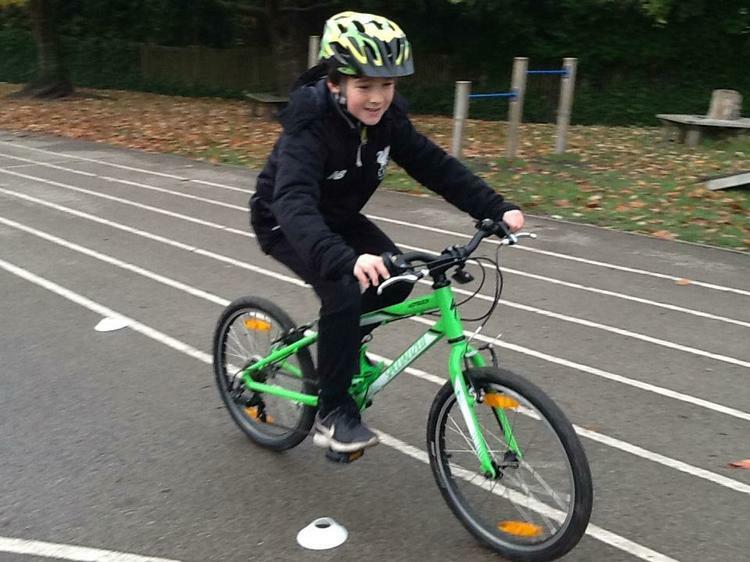 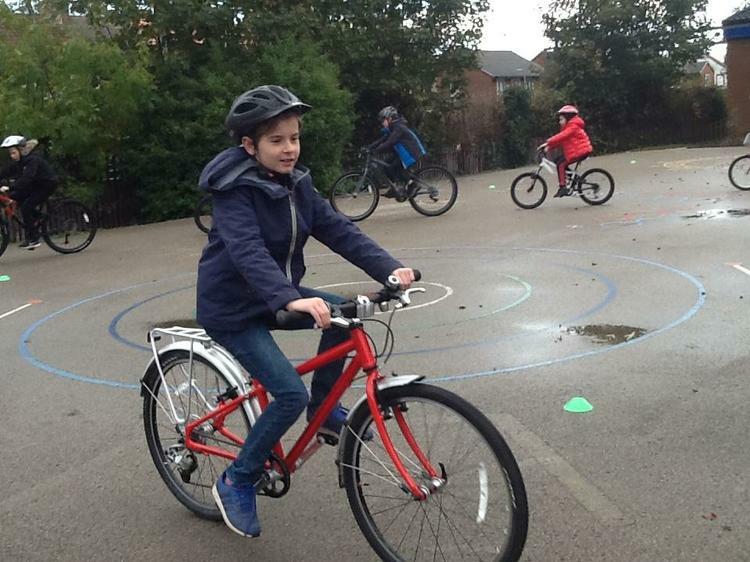 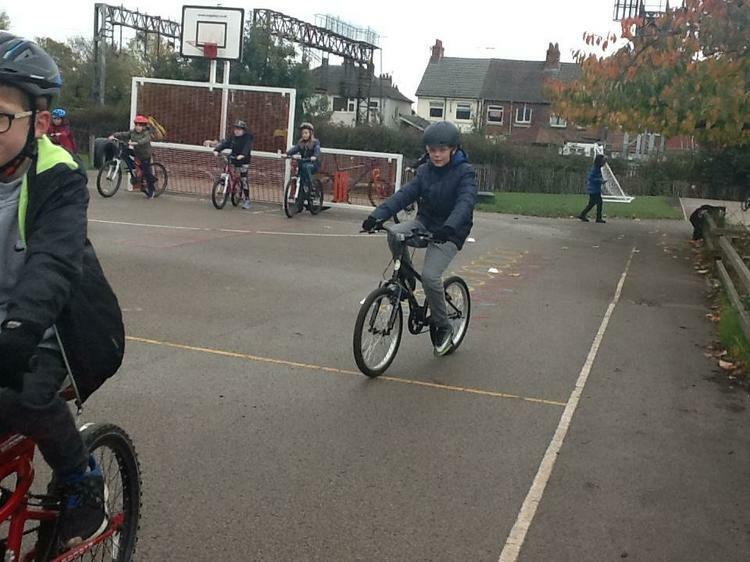 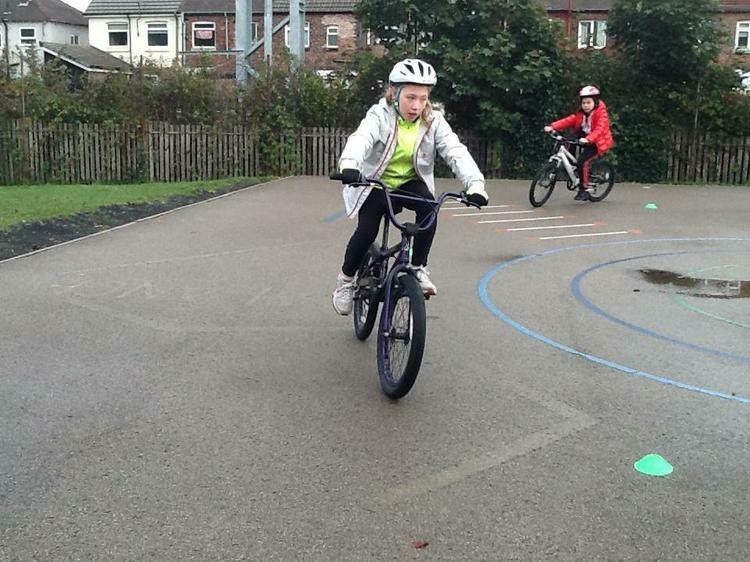 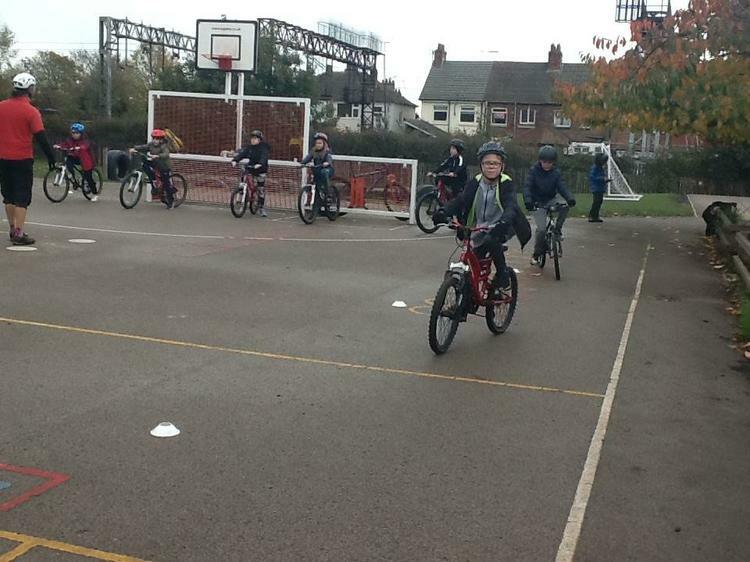 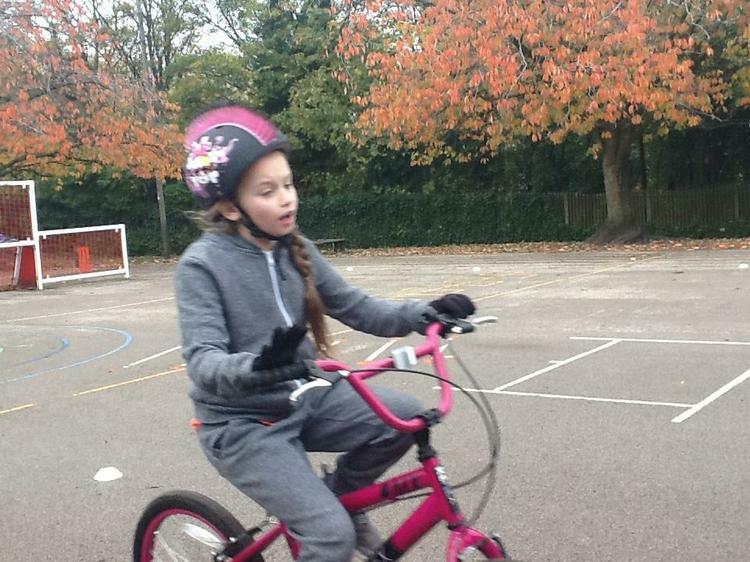 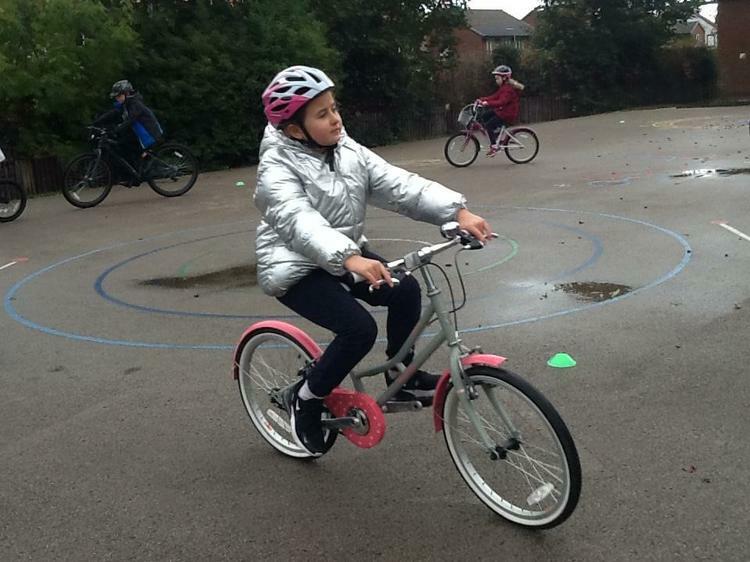 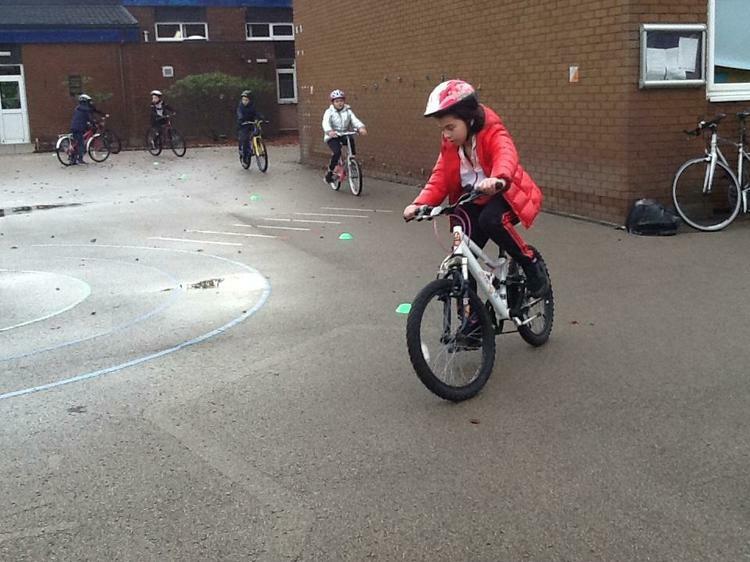 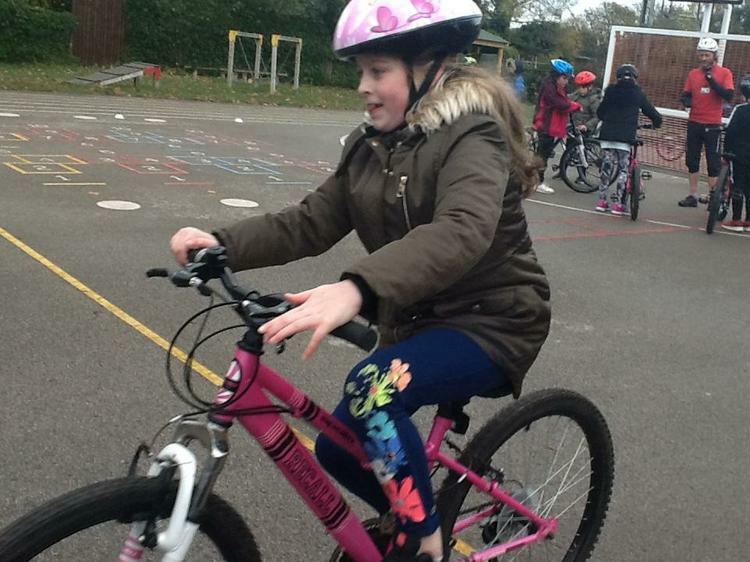 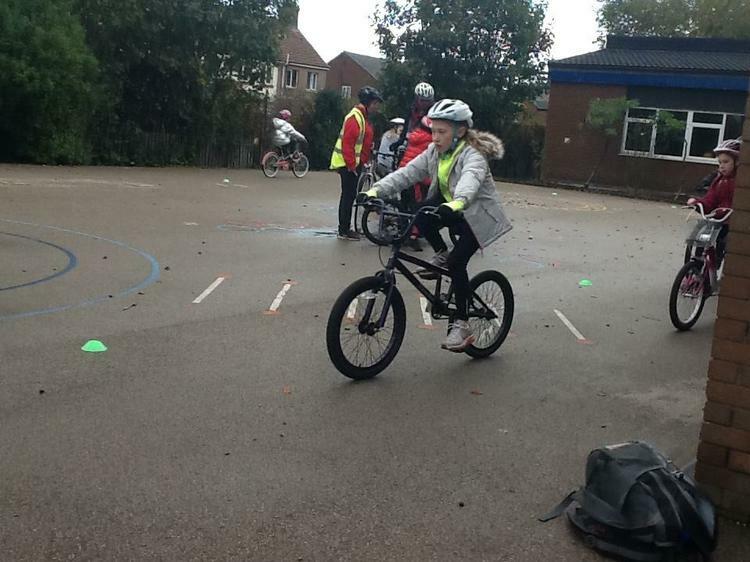 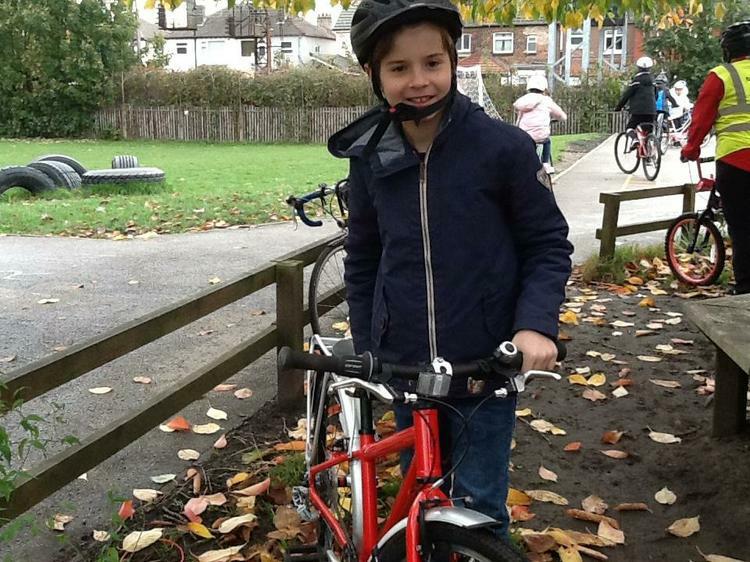 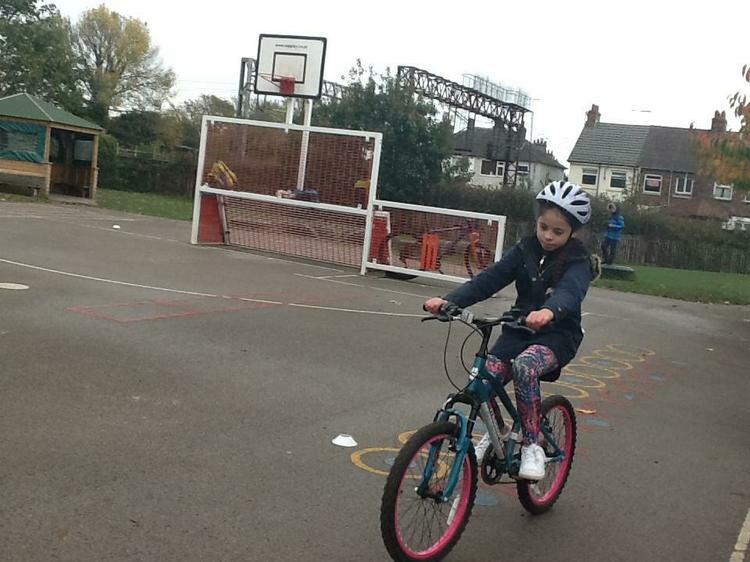 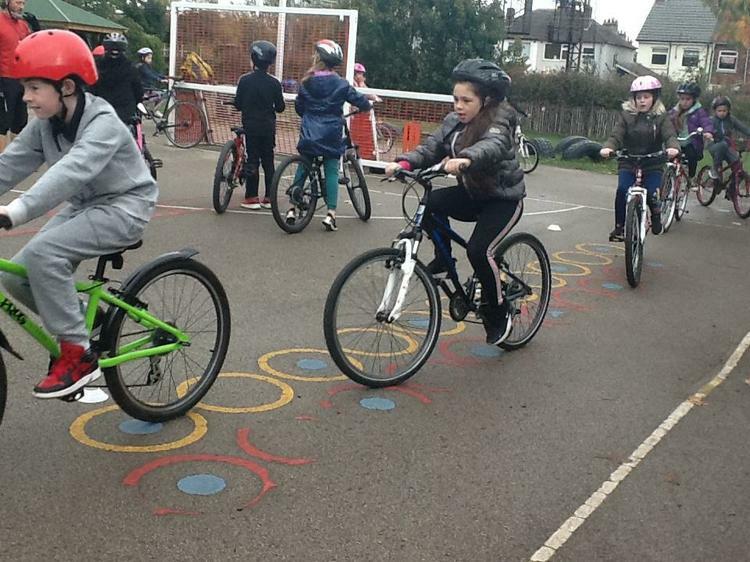 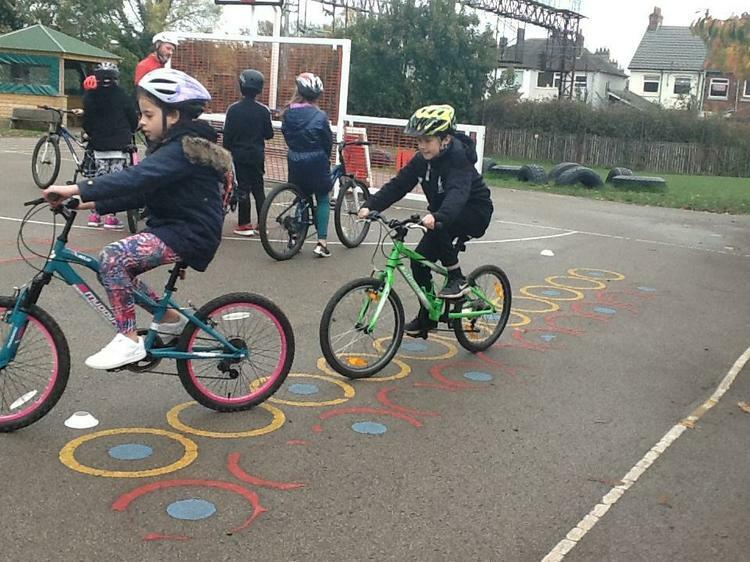 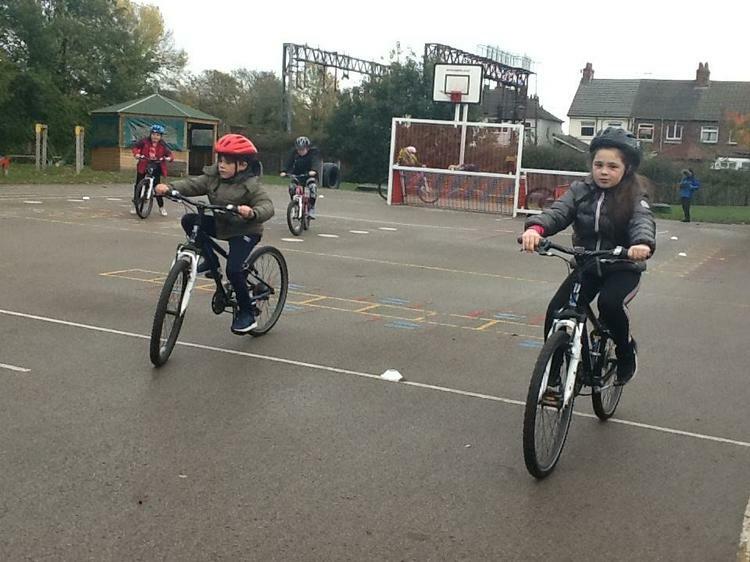 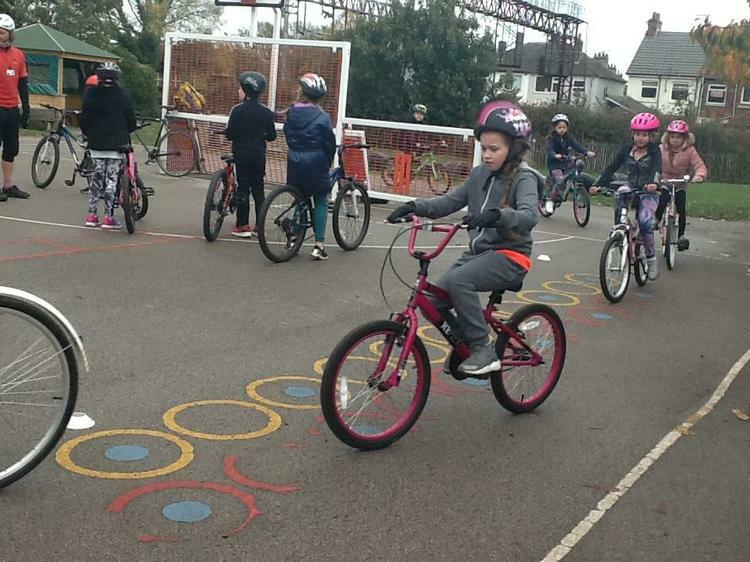 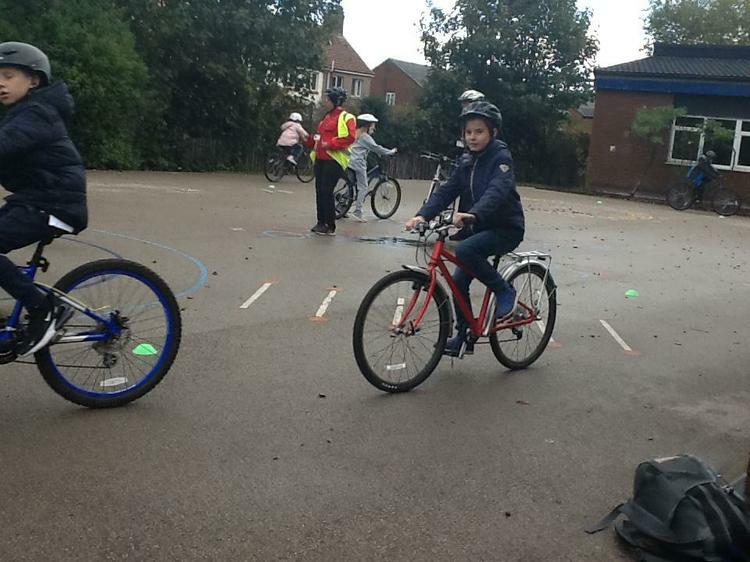 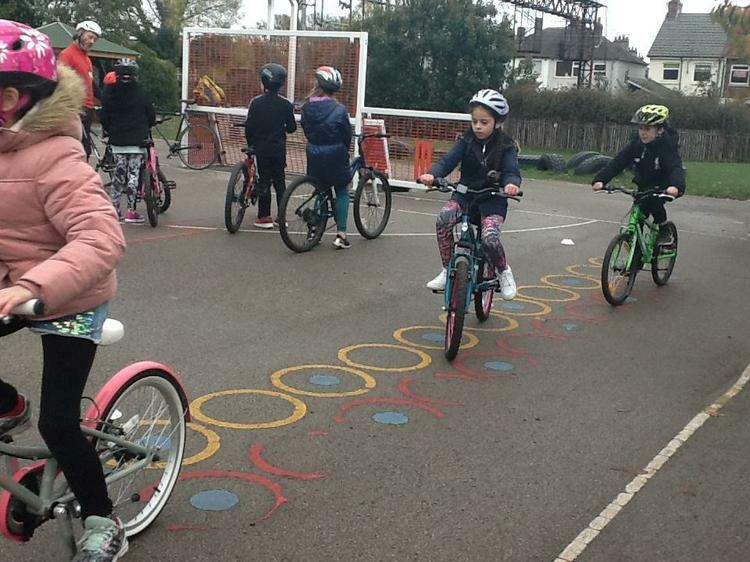 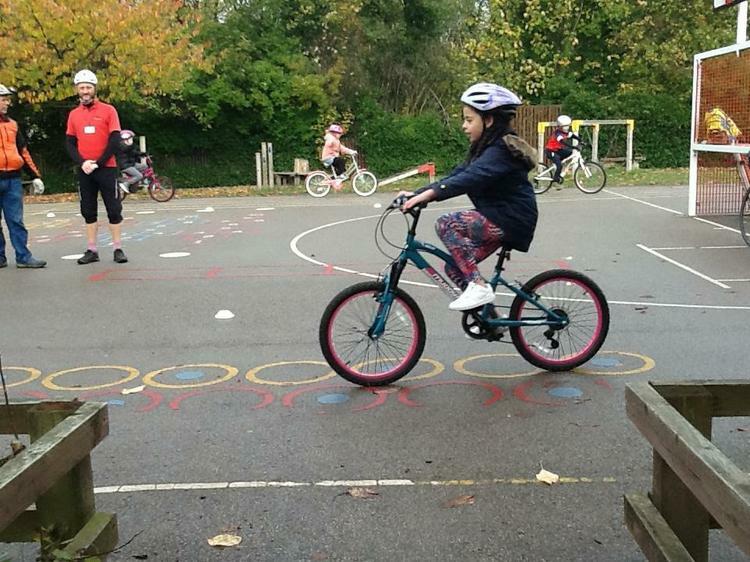 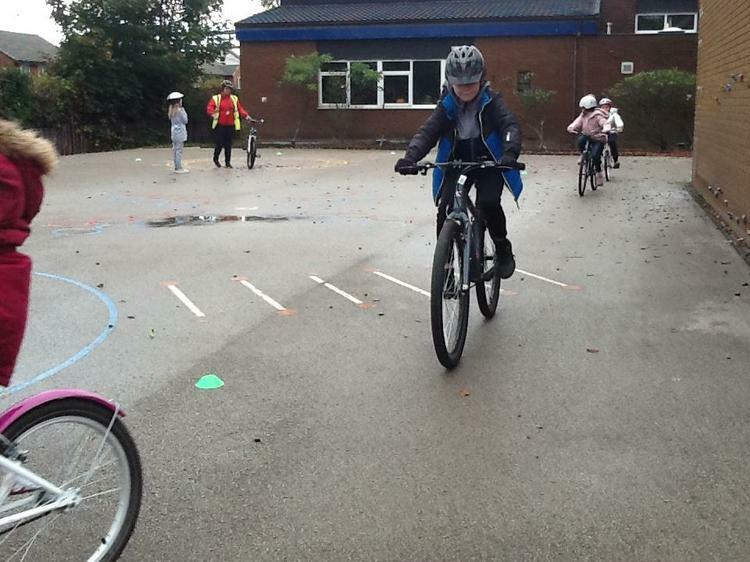 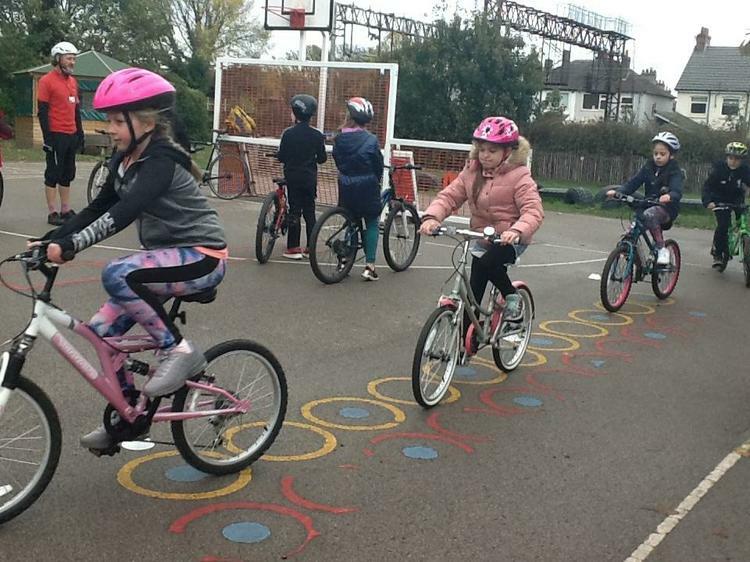 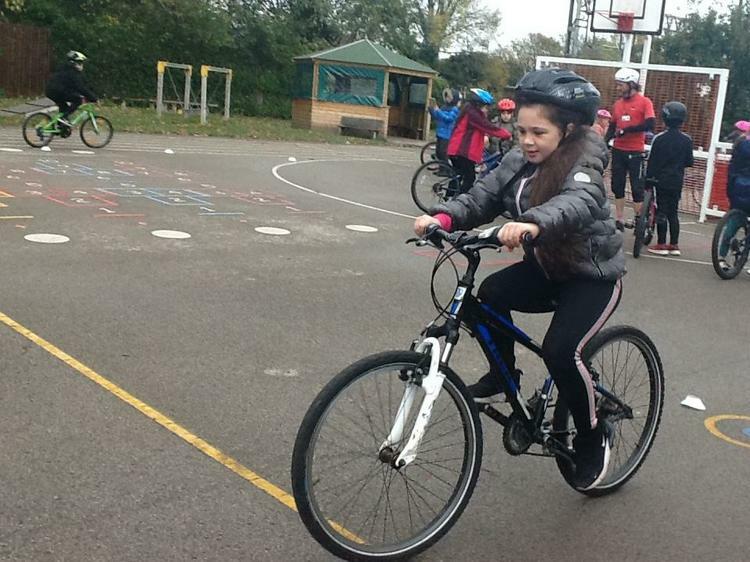 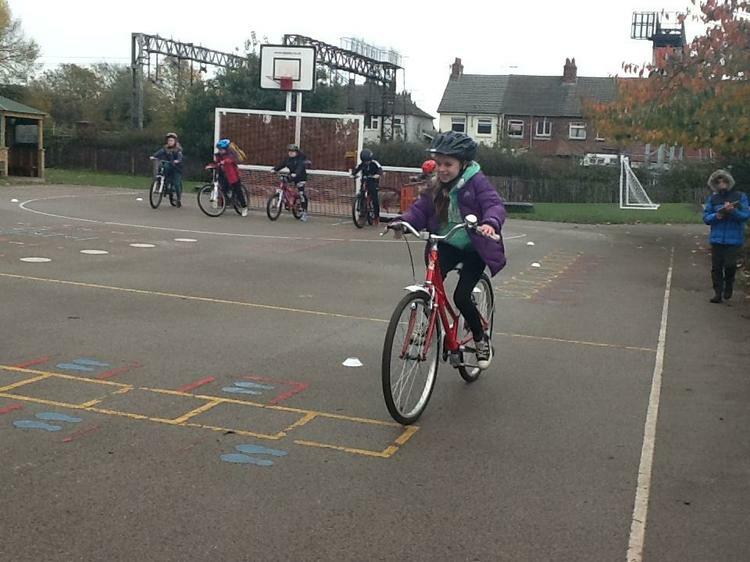 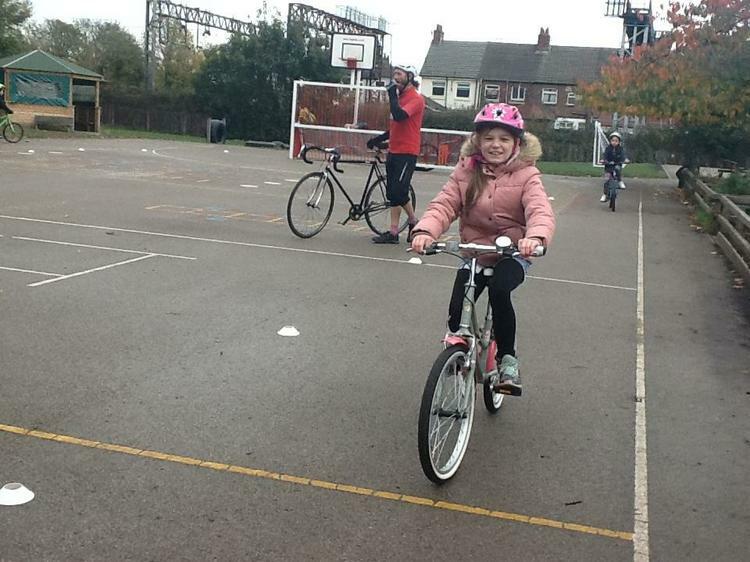 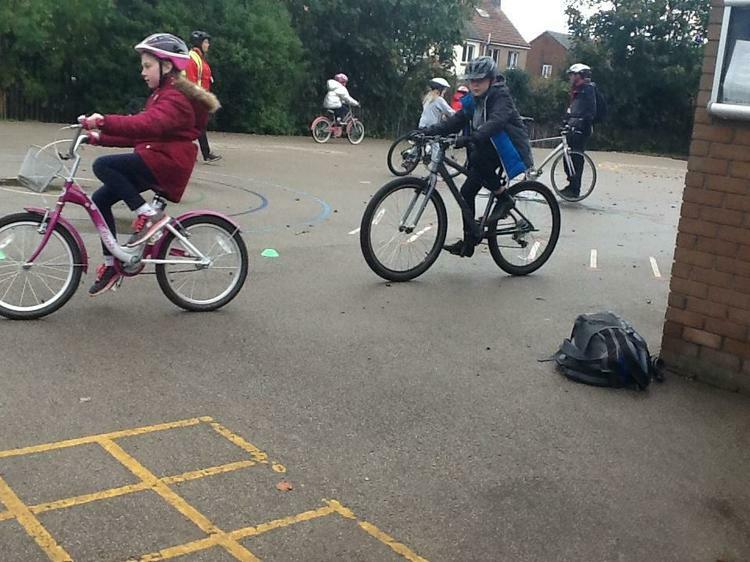 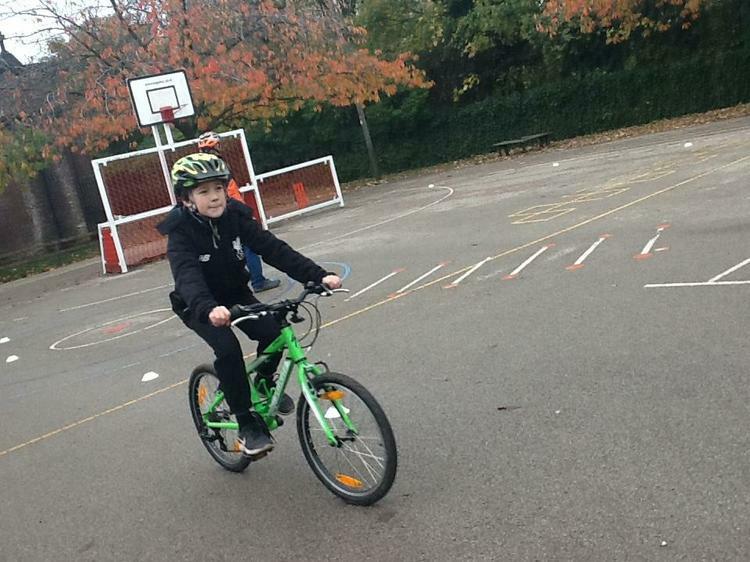 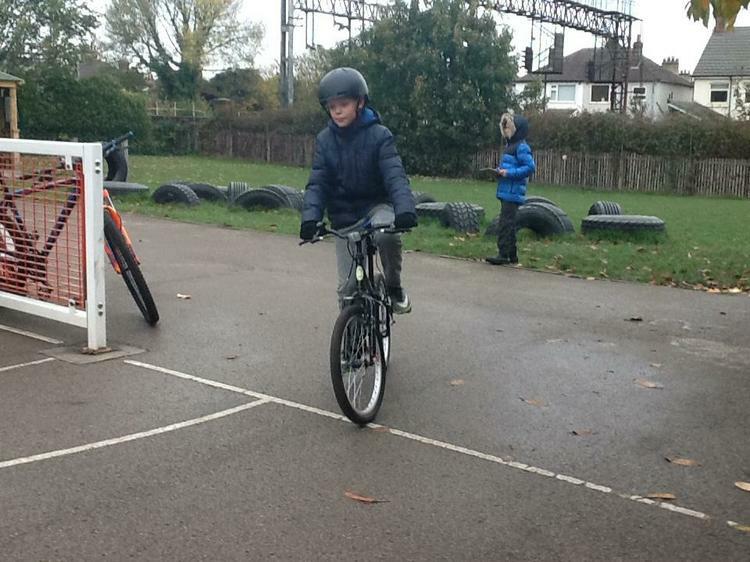 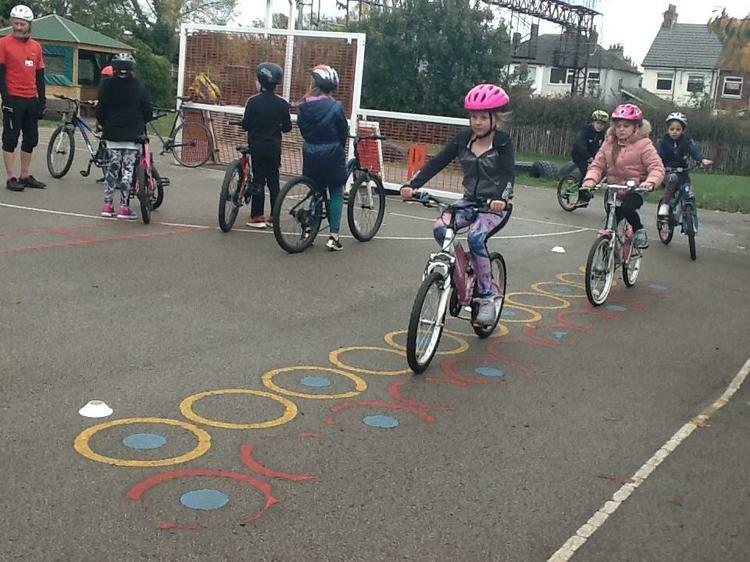 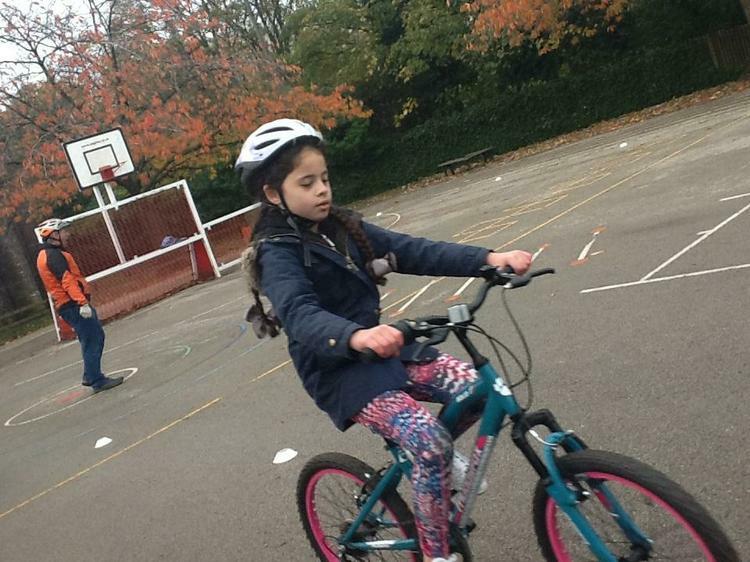 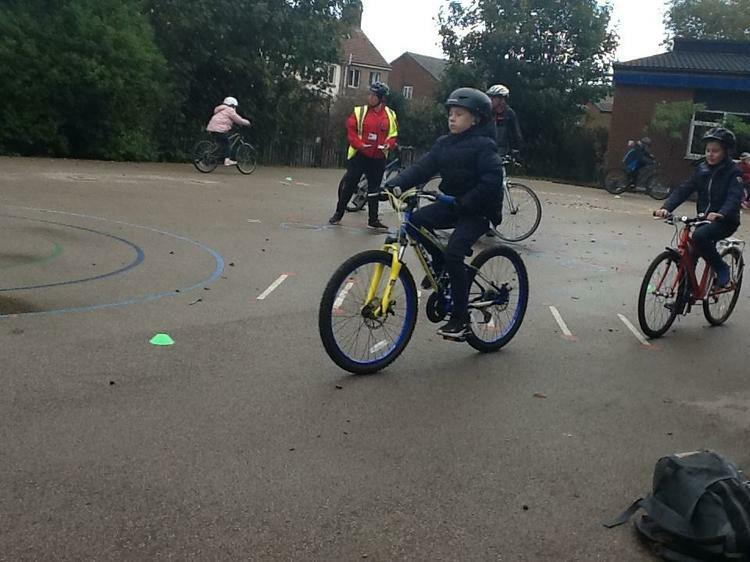 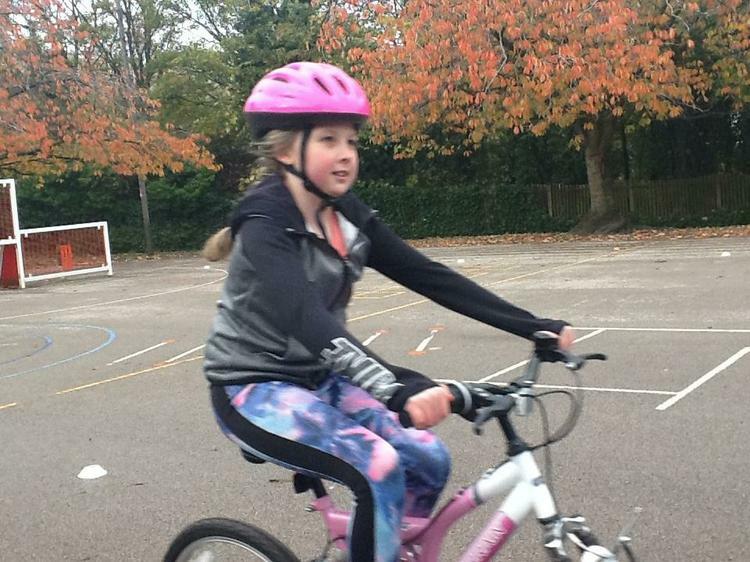 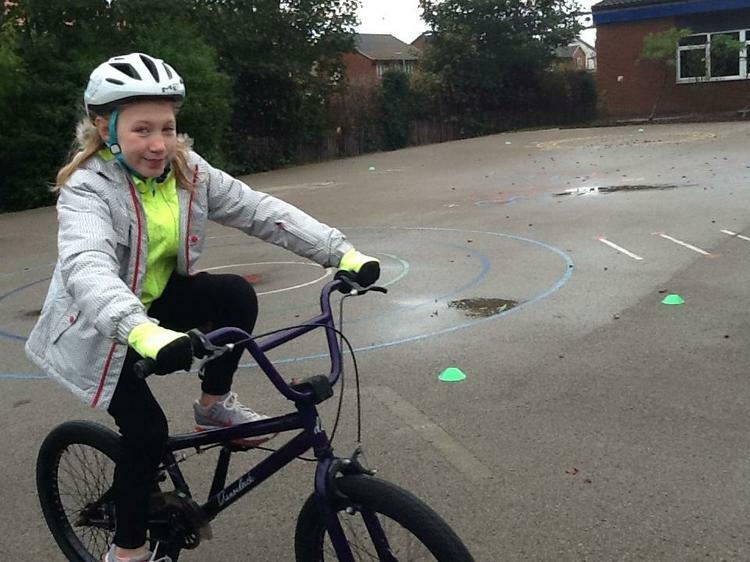 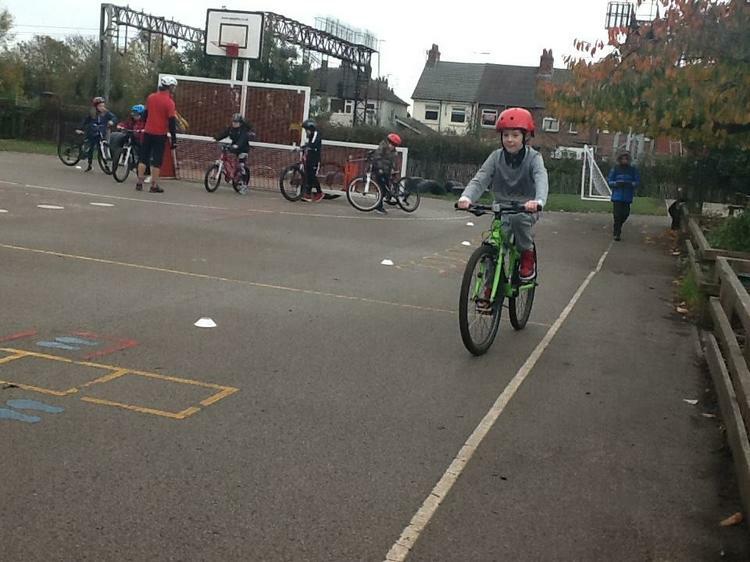 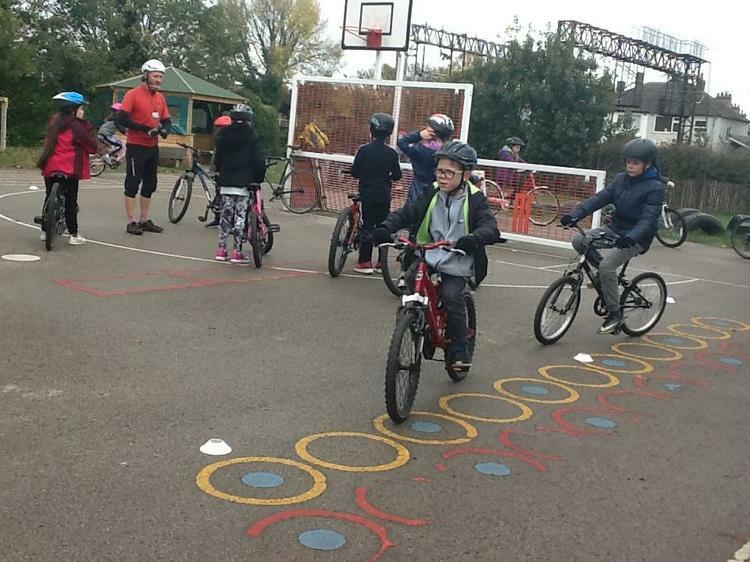 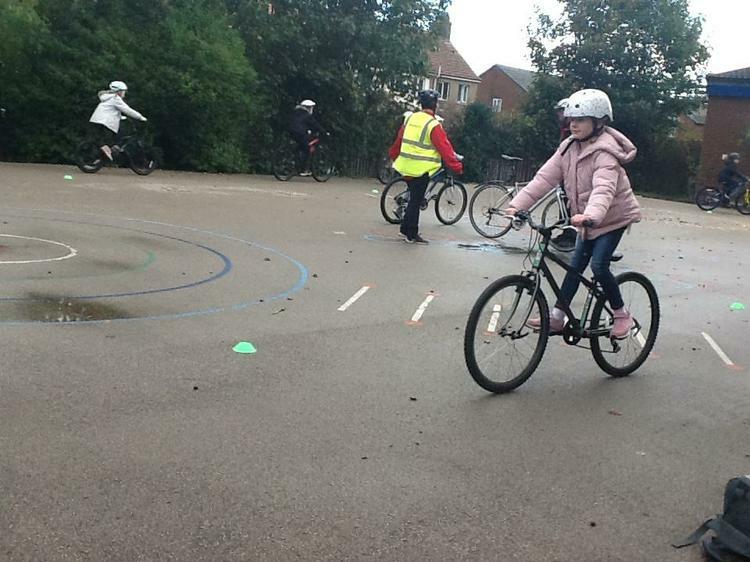 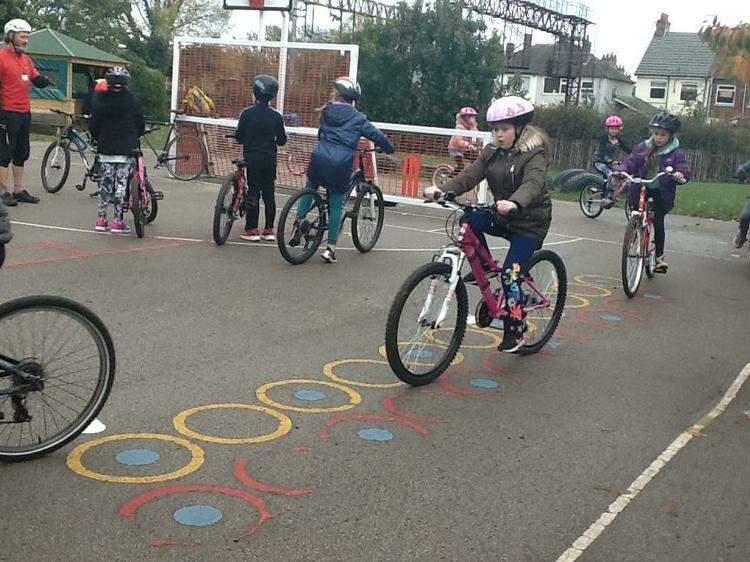 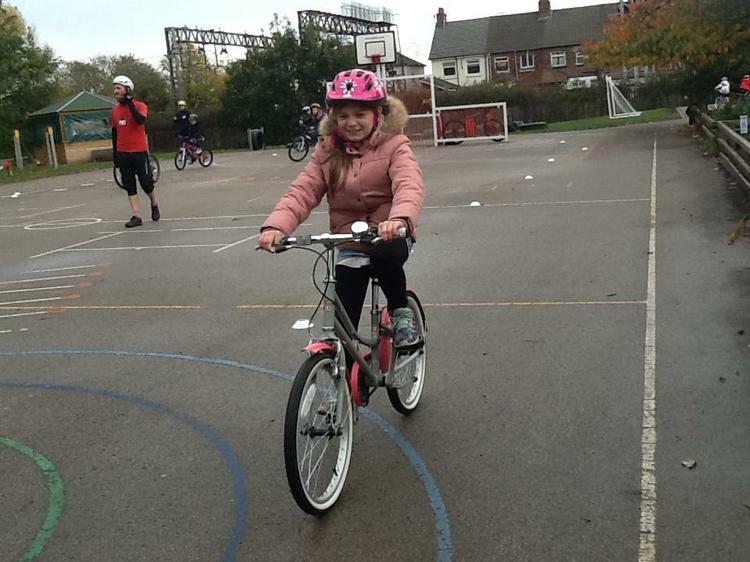 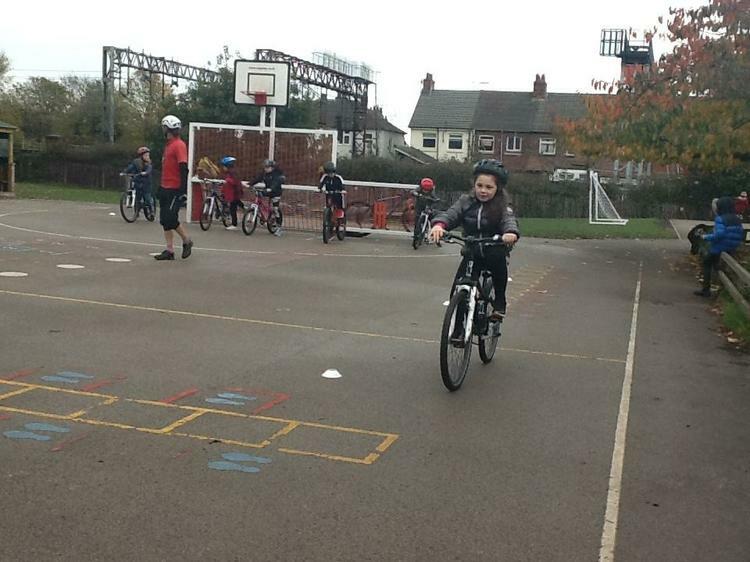 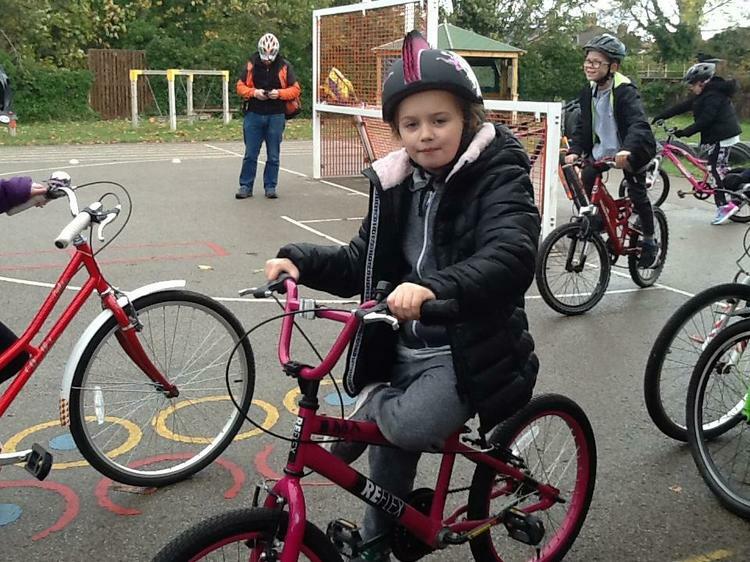 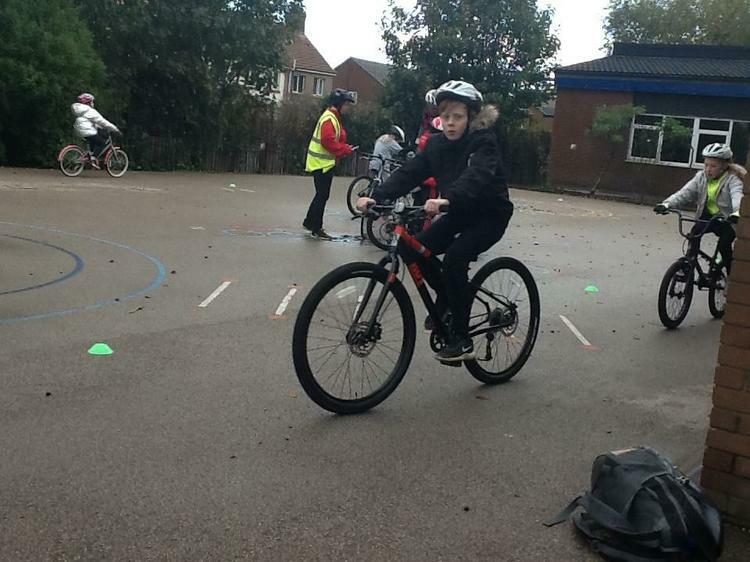 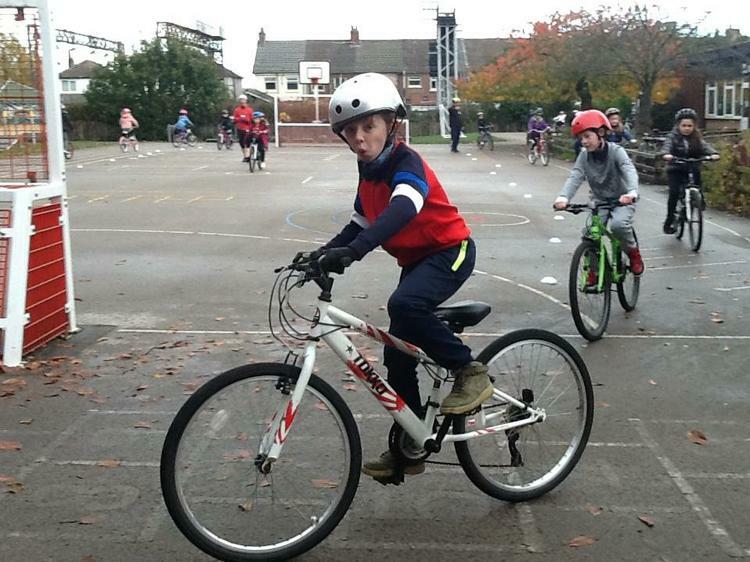 We hope to see the children continue to cycle to and from school developing the skills they have learned. 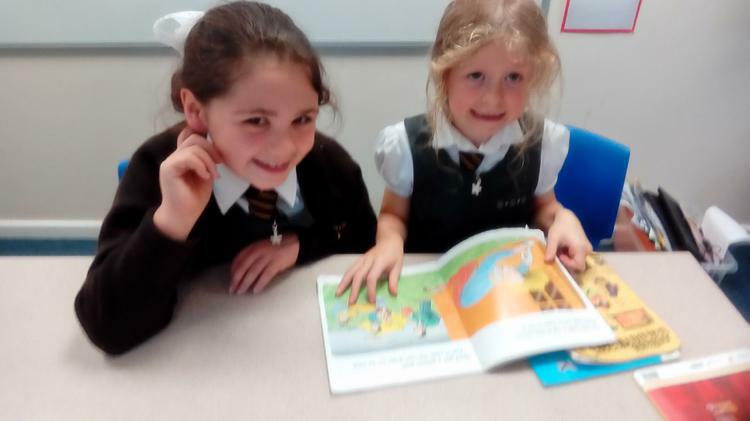 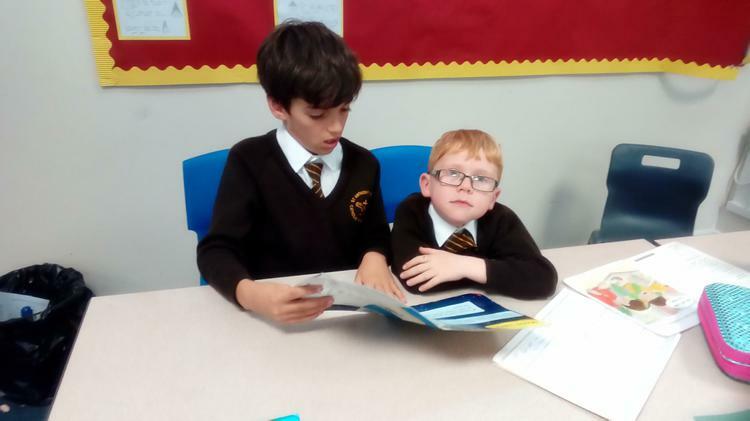 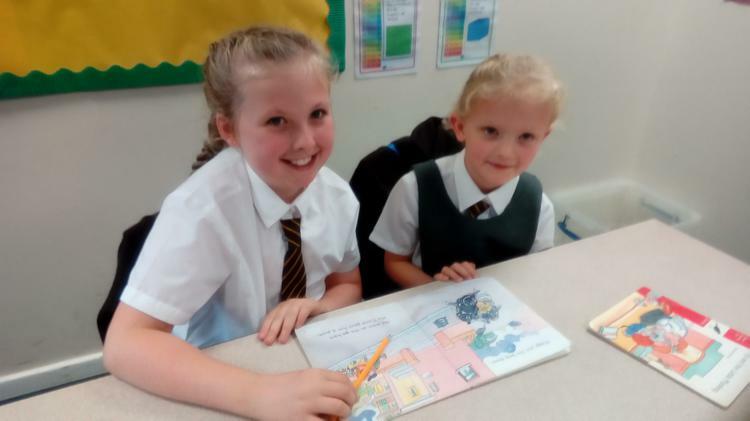 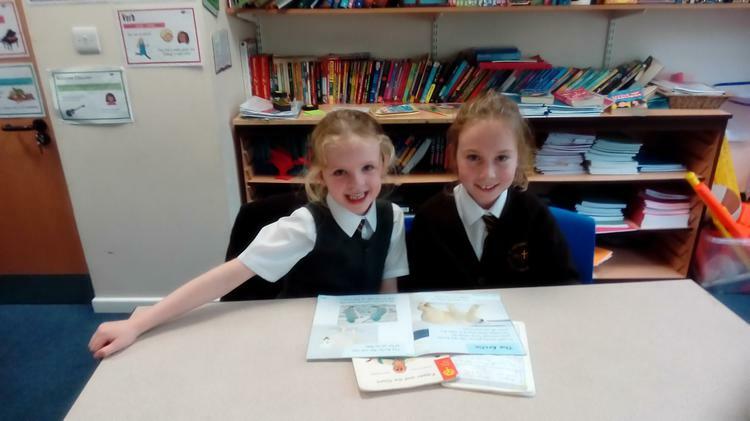 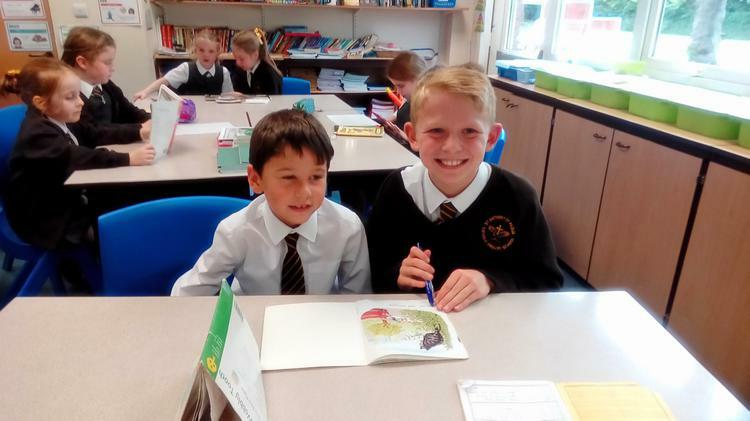 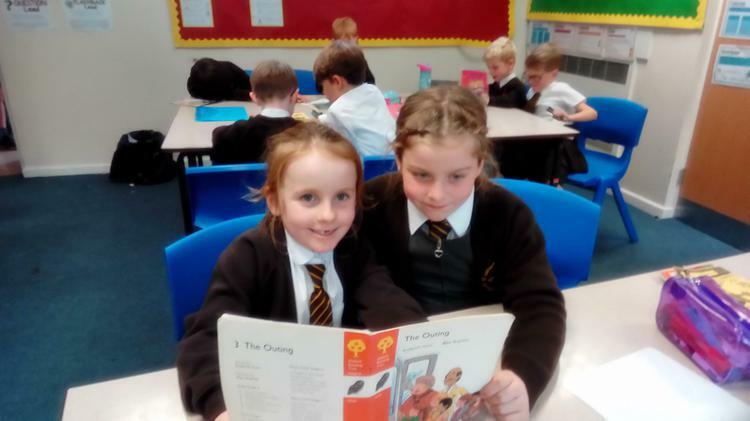 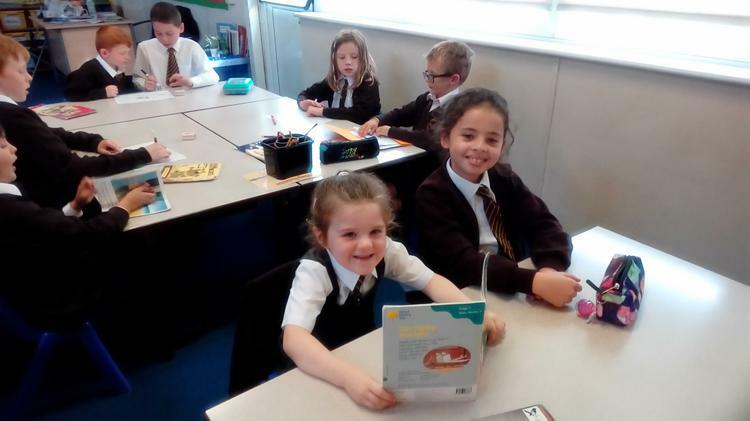 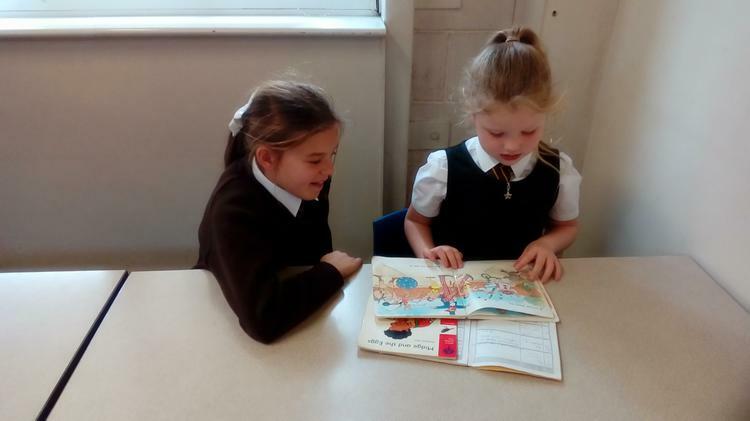 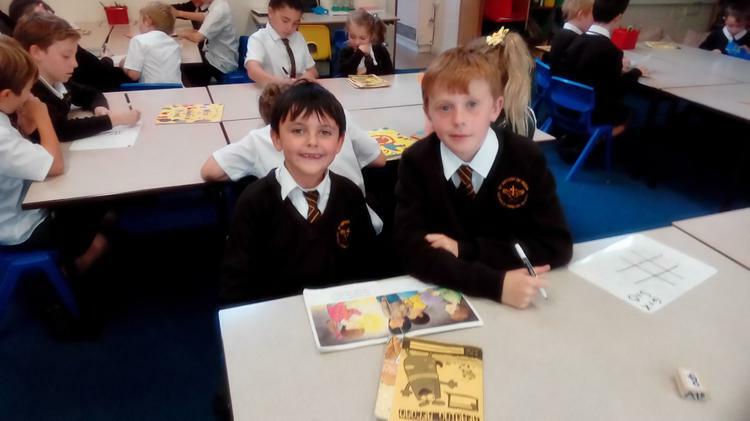 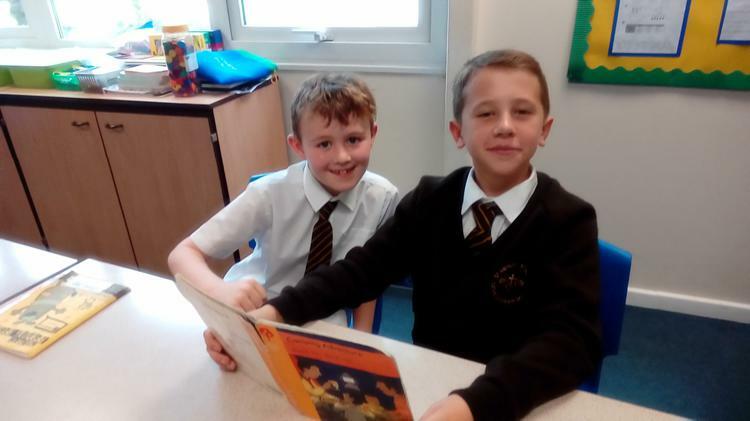 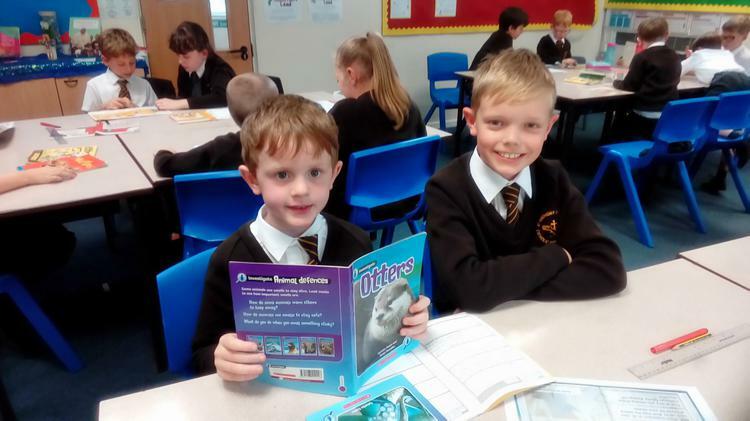 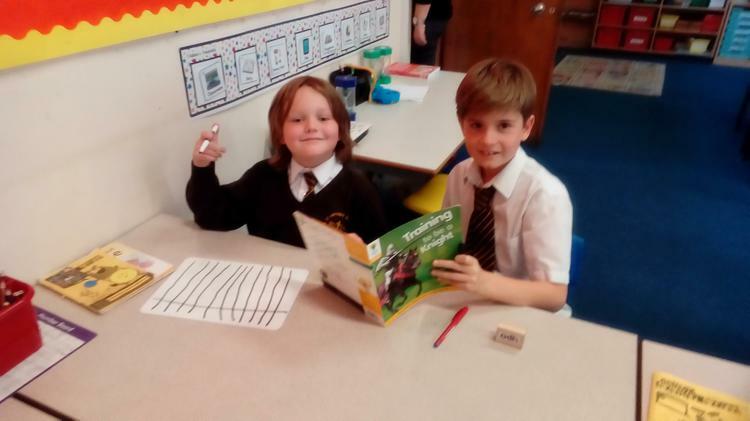 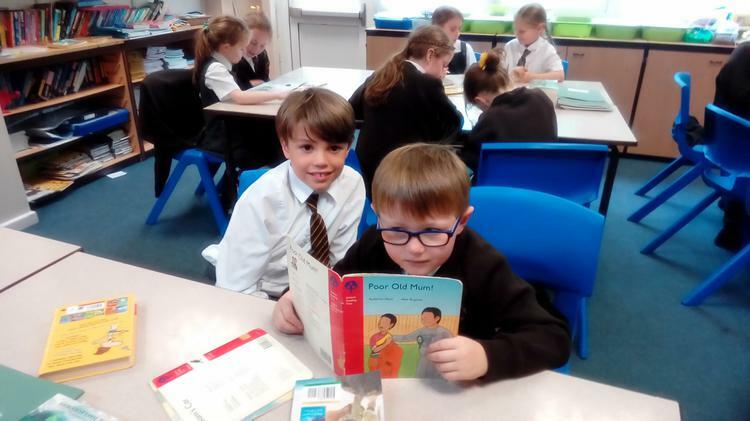 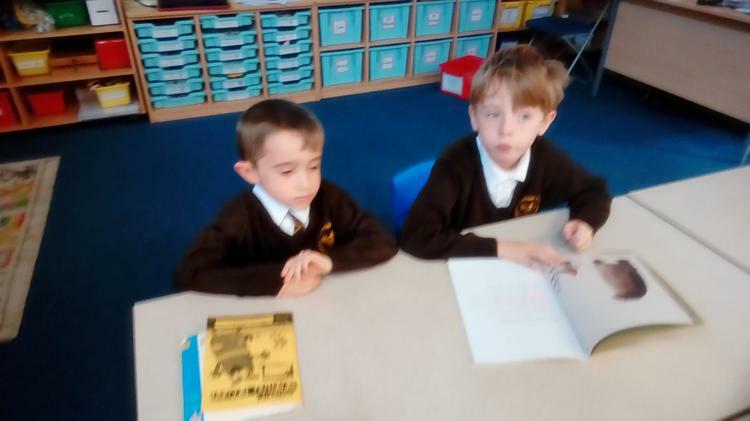 Year 5 have been working very hard reading, writing and following Instructions. 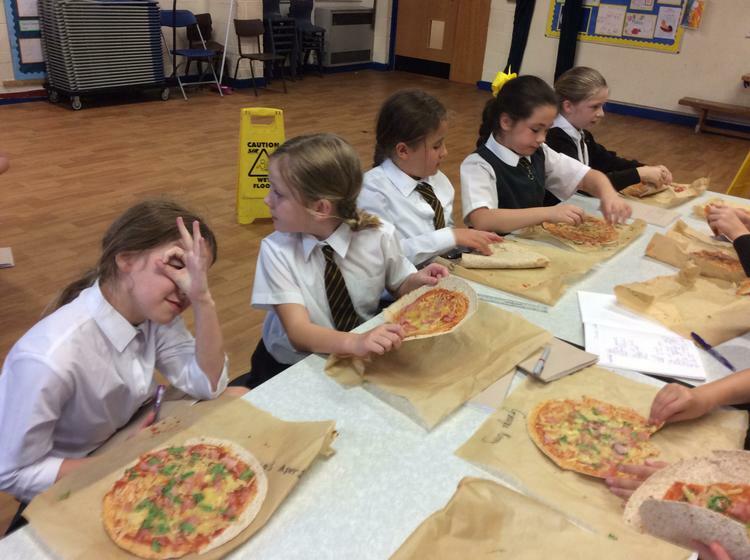 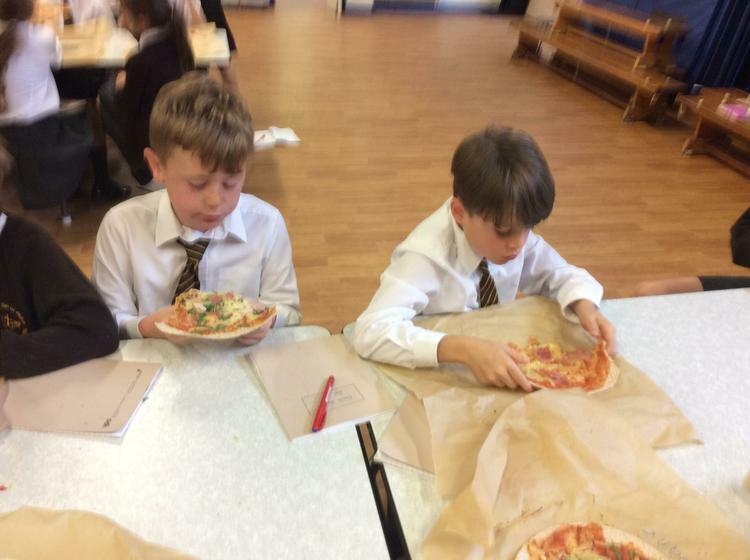 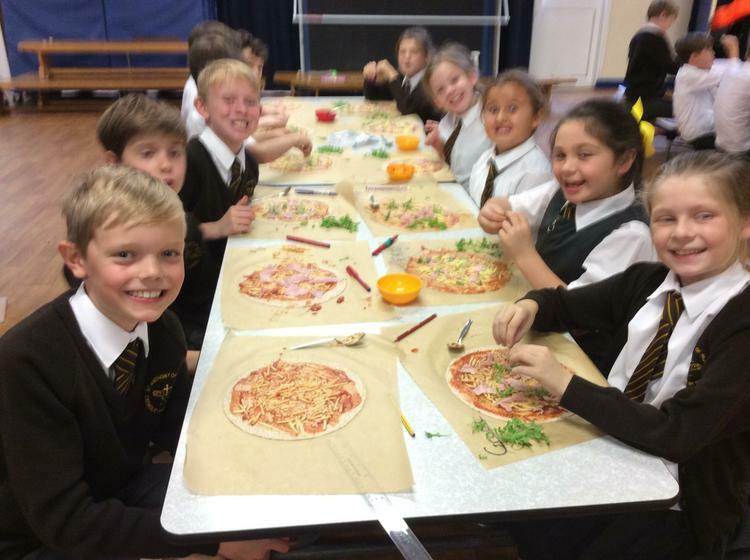 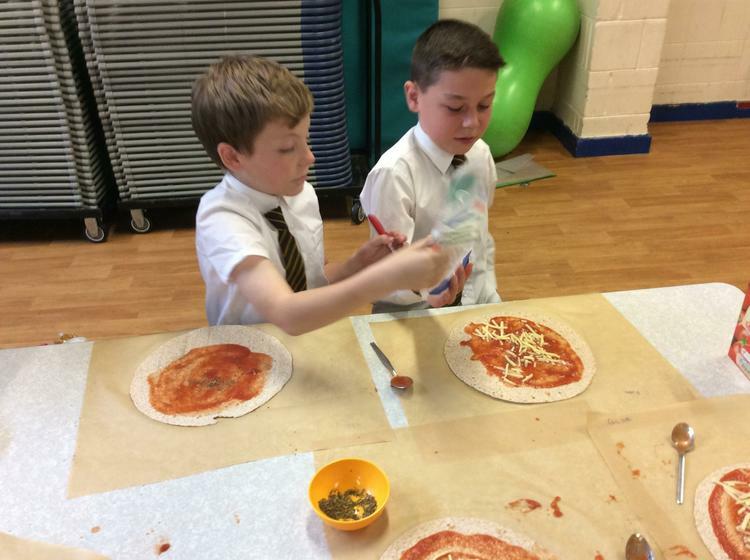 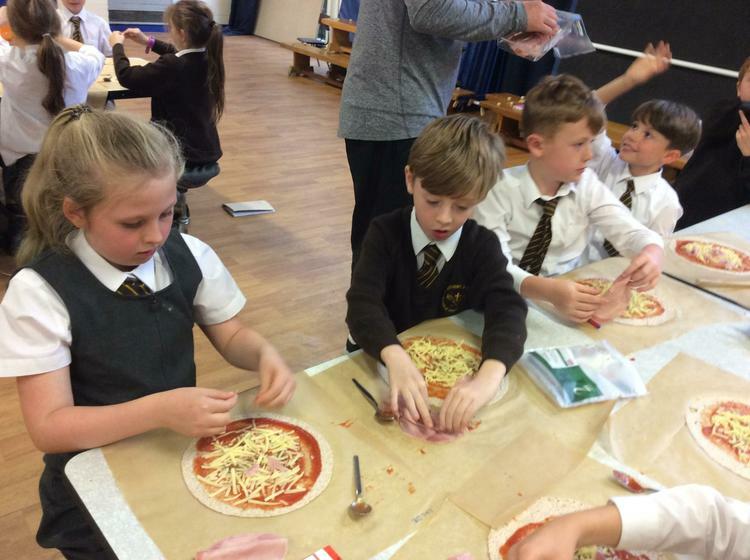 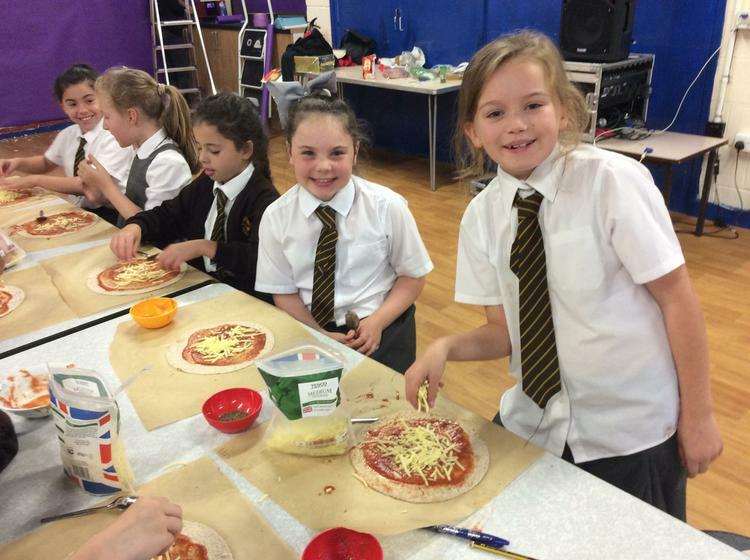 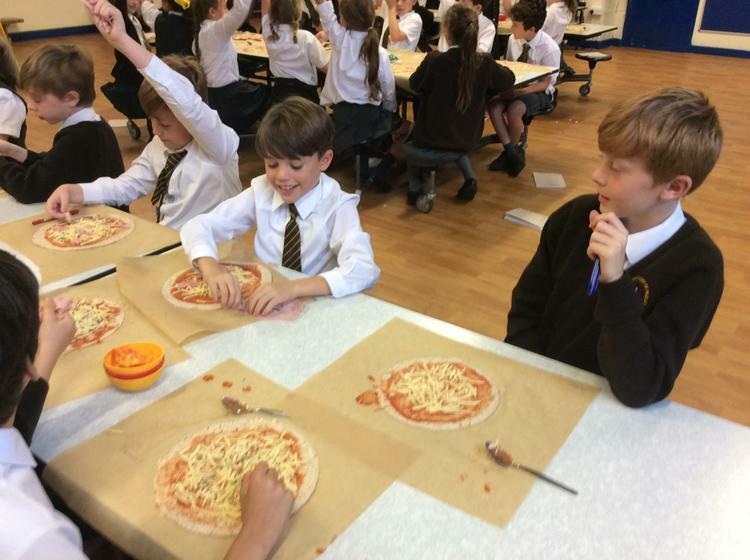 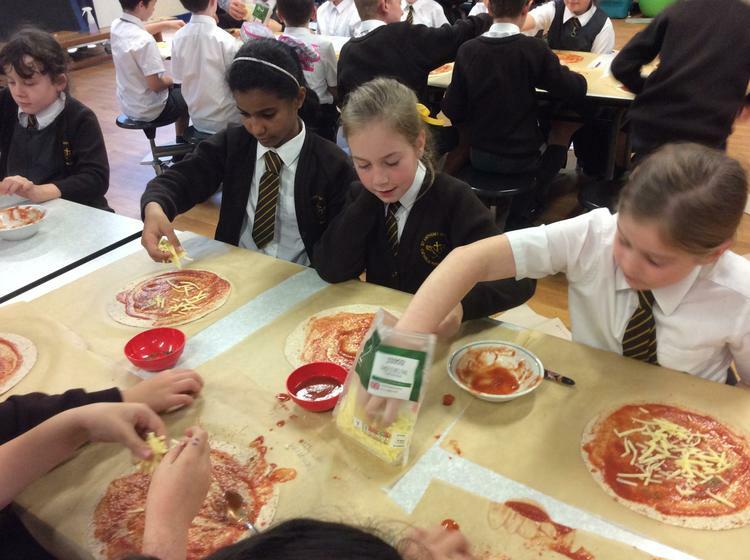 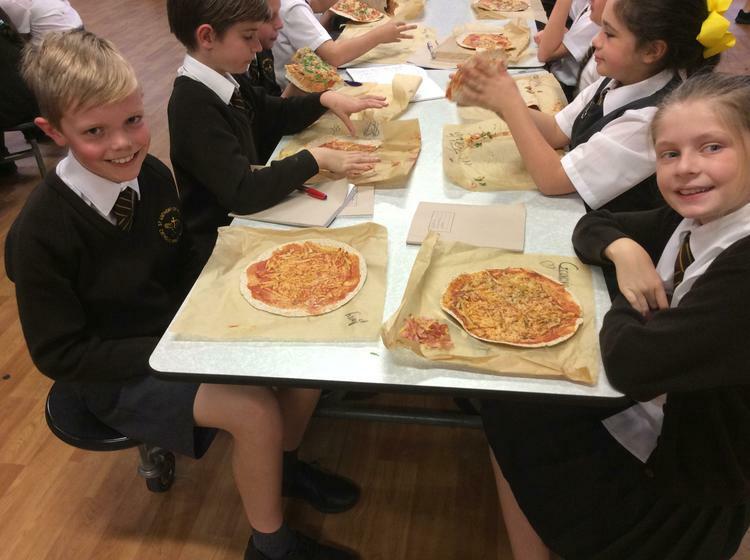 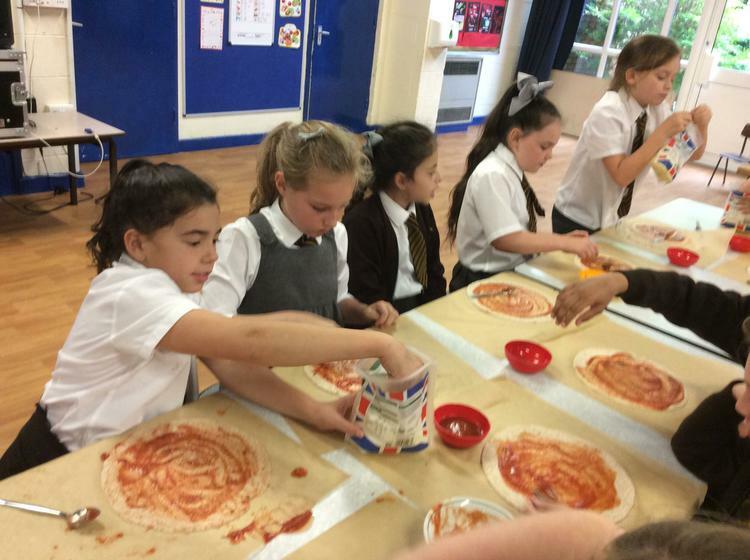 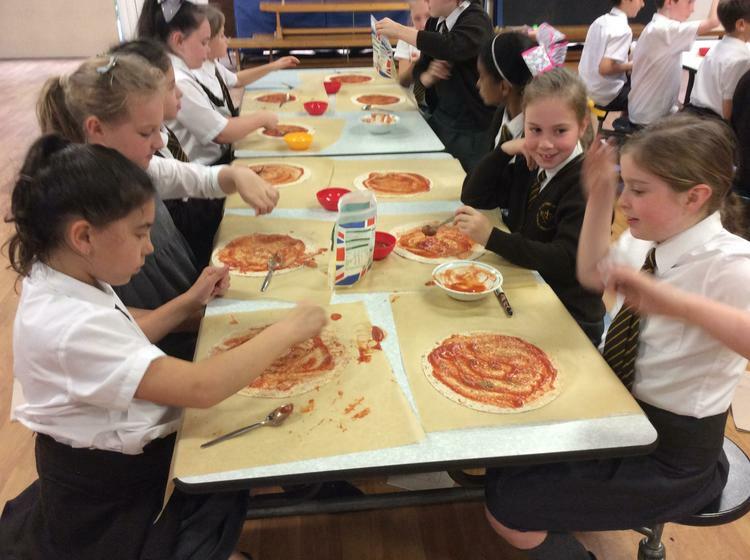 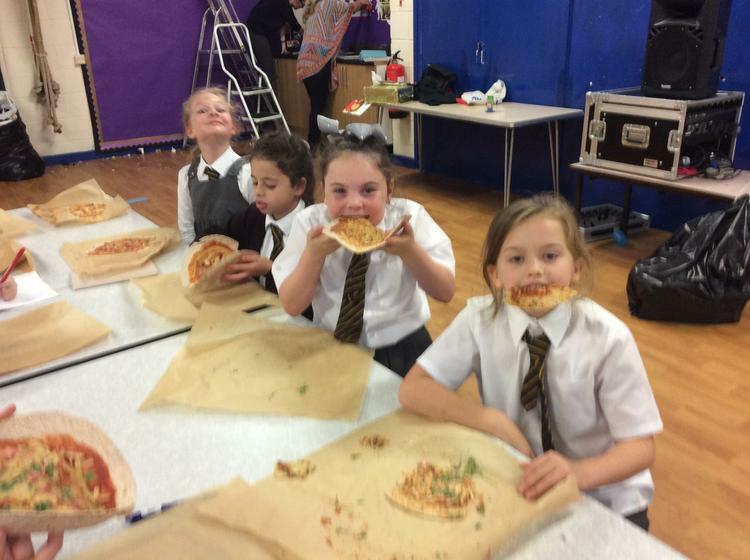 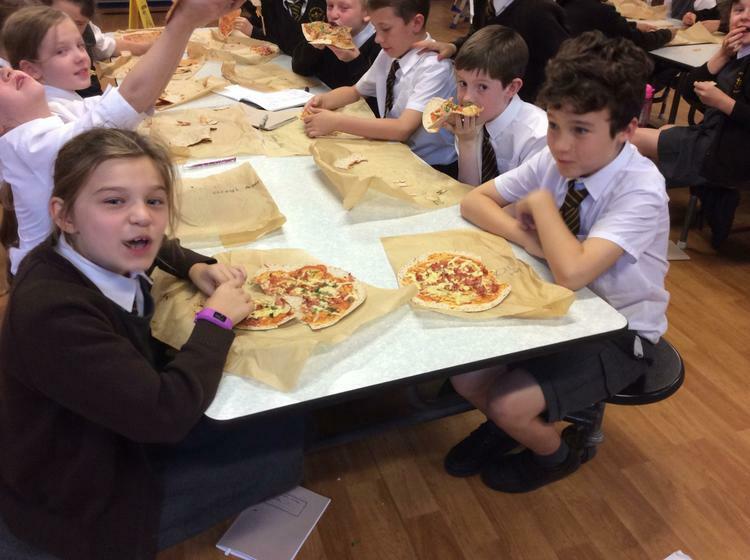 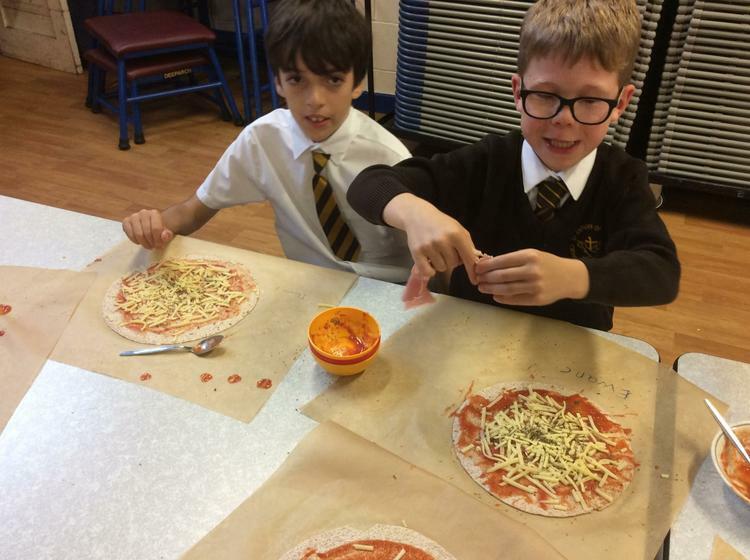 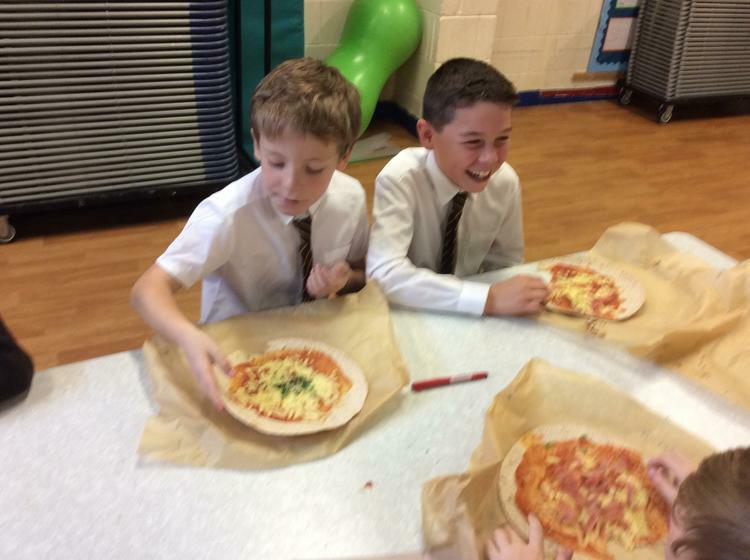 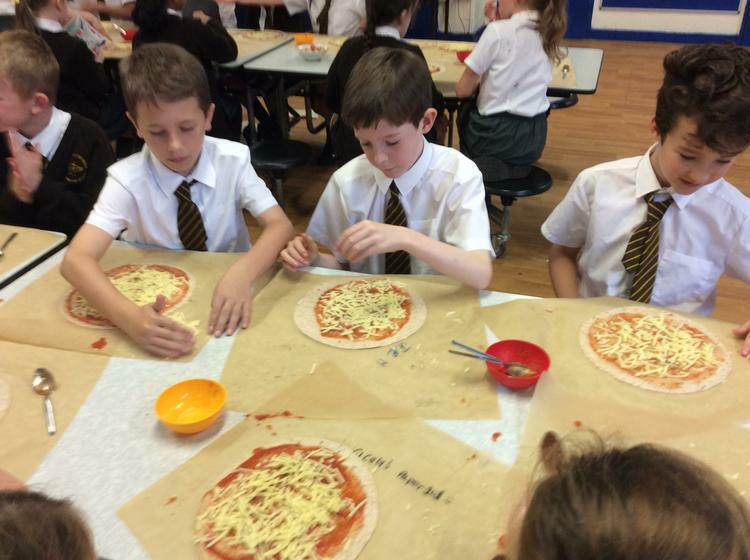 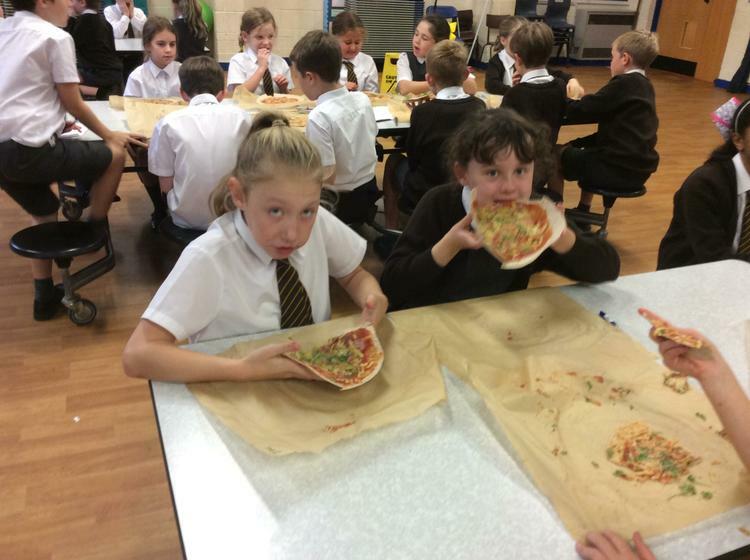 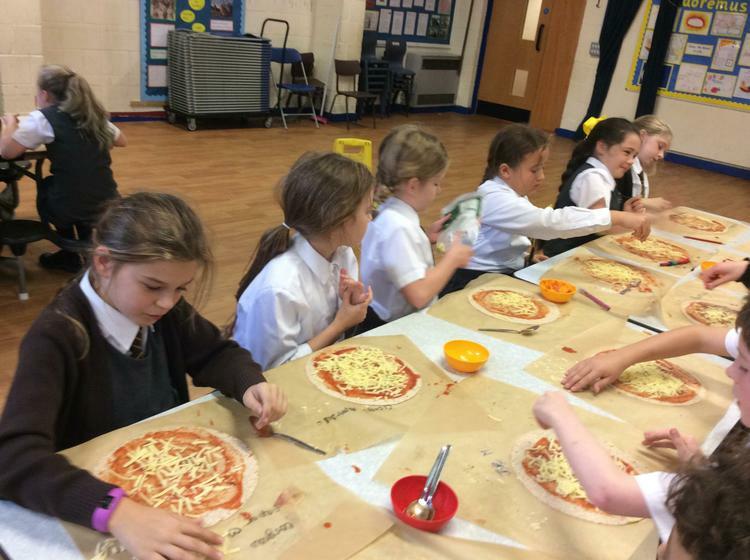 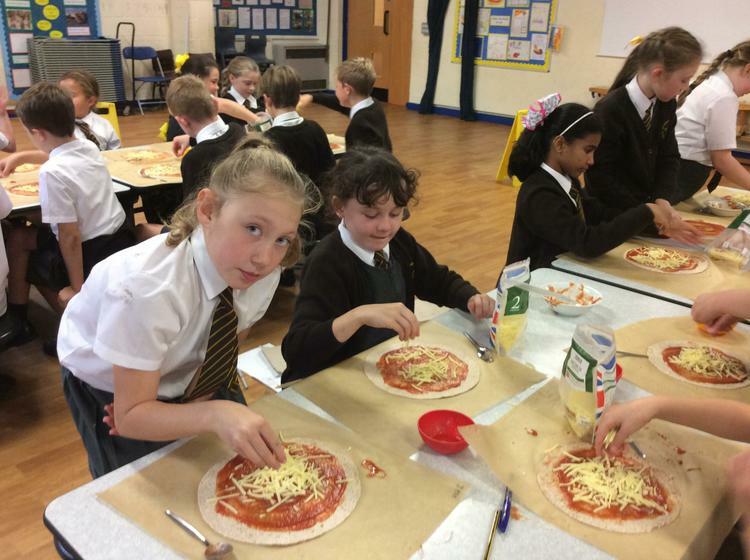 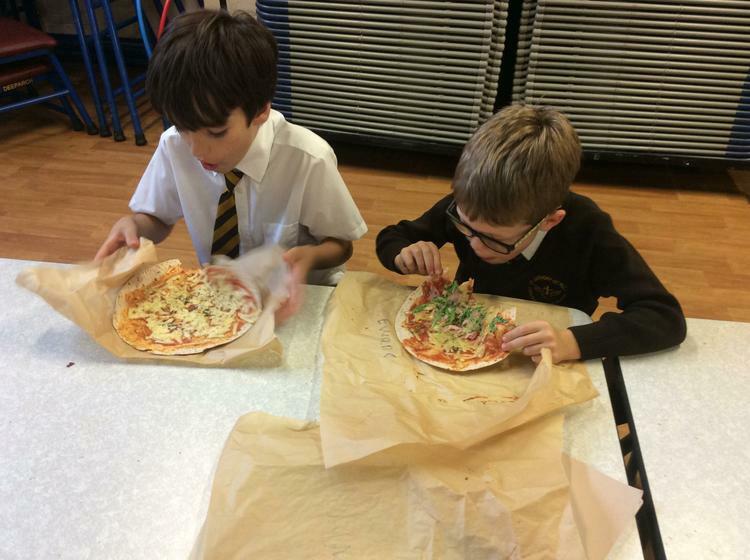 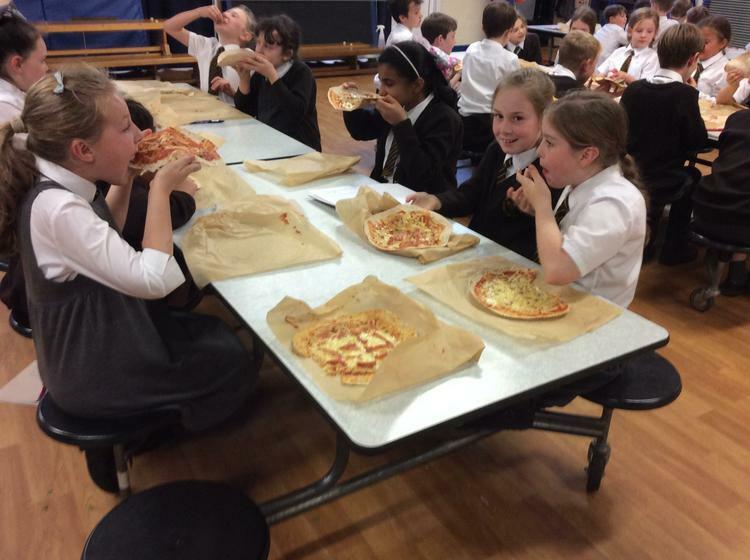 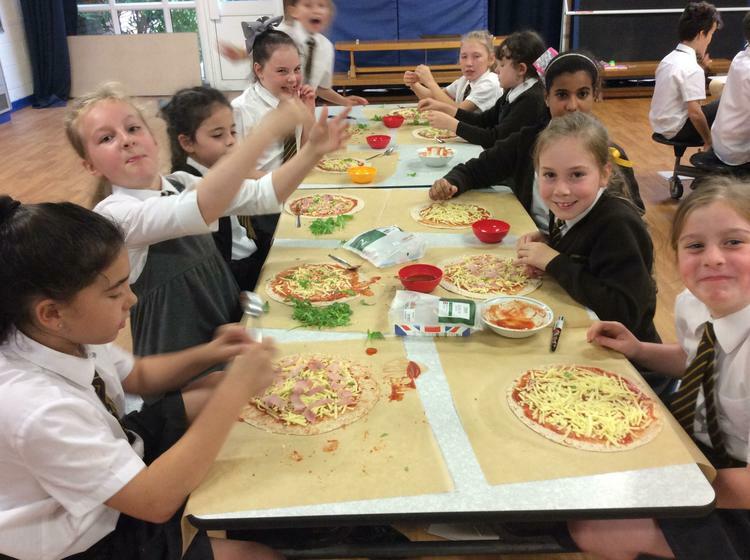 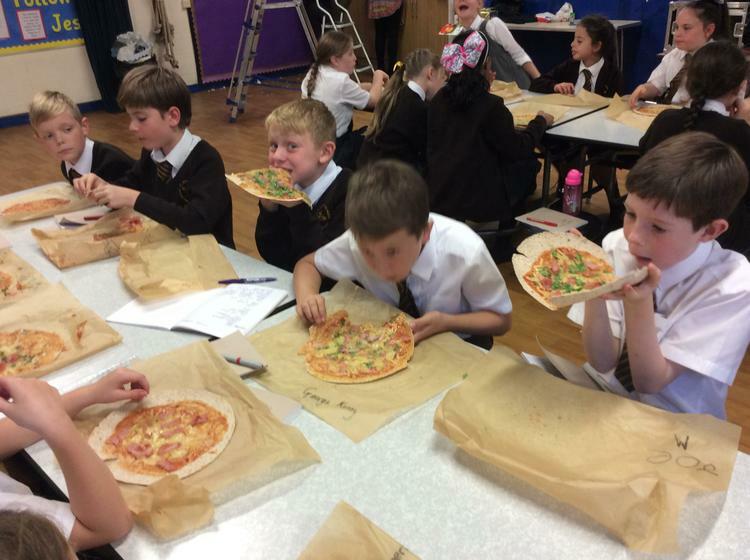 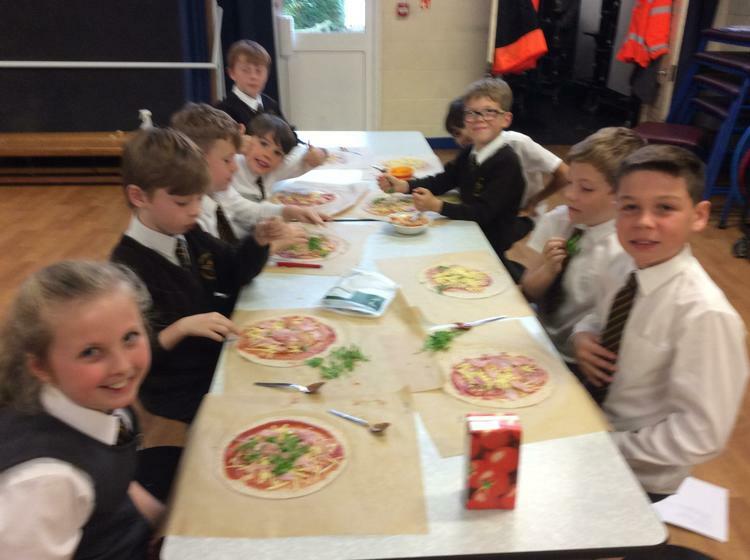 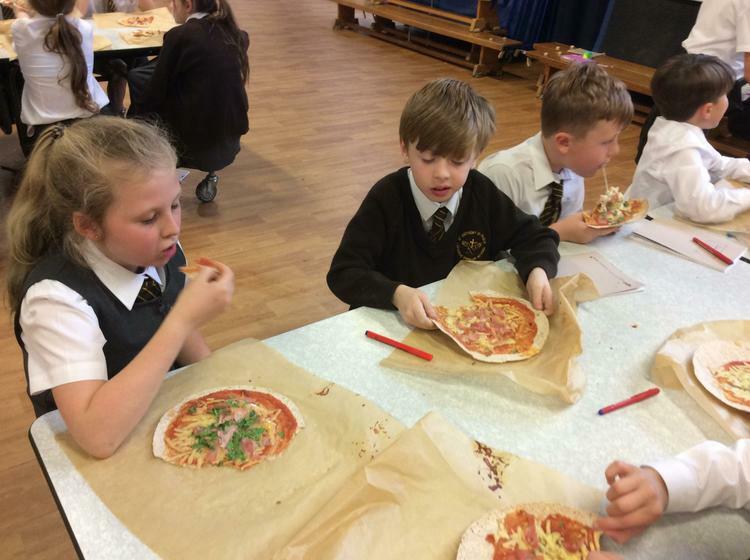 As part of the topic we had to create instructions on how to make a pizza, then we had to follow them to create our own pizzas. 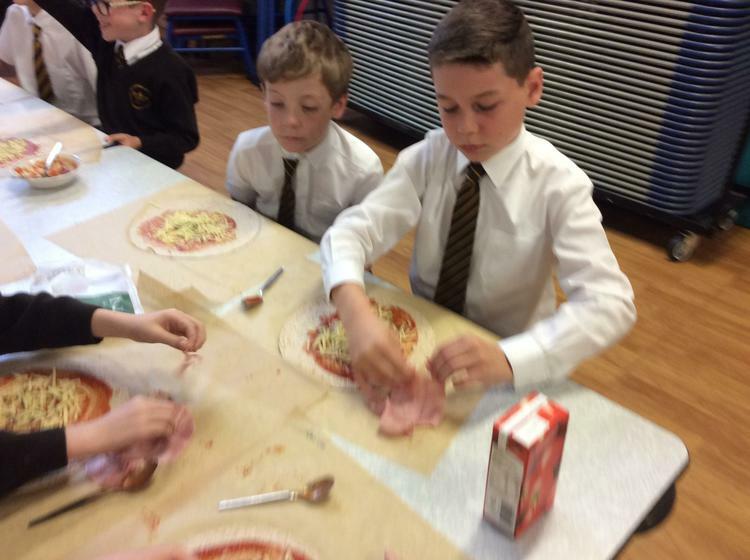 Once they were made we thoroughly enjoyed eating them! 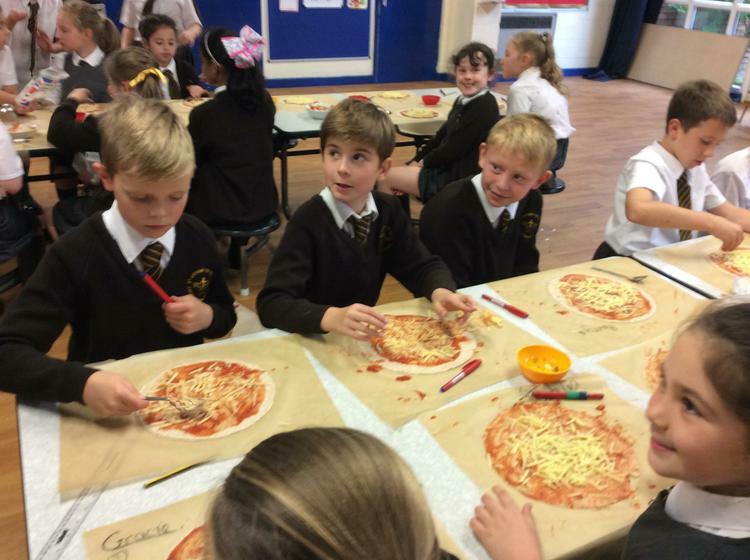 27/09/18. 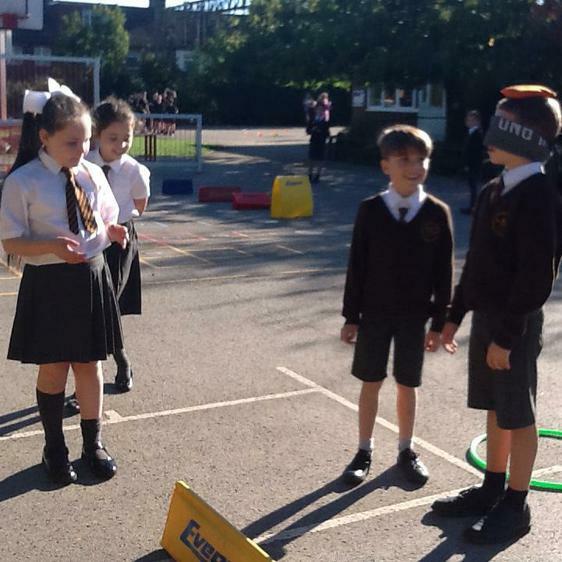 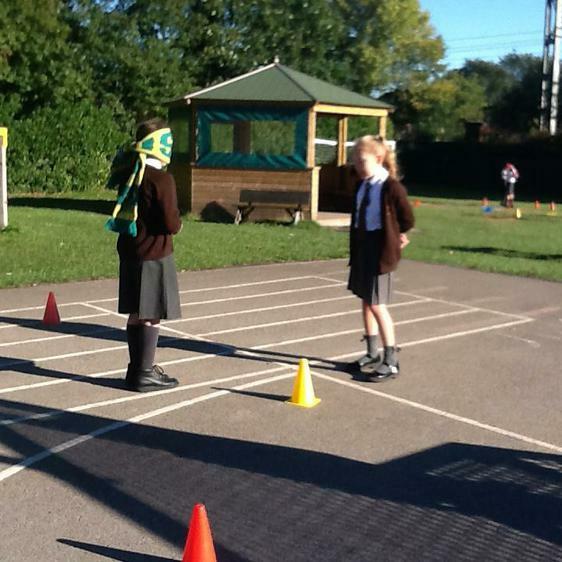 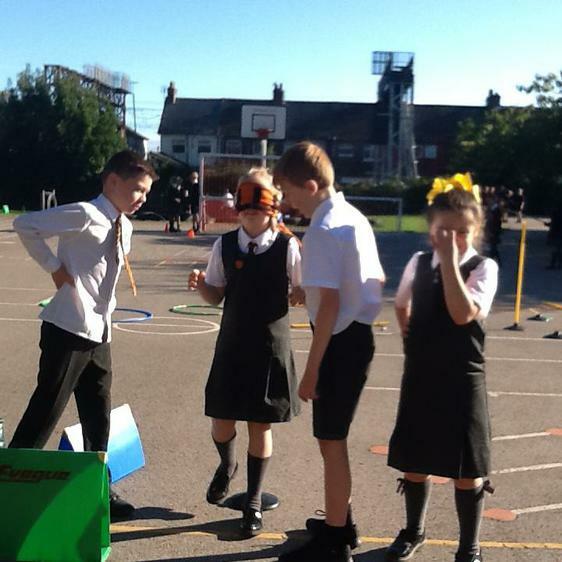 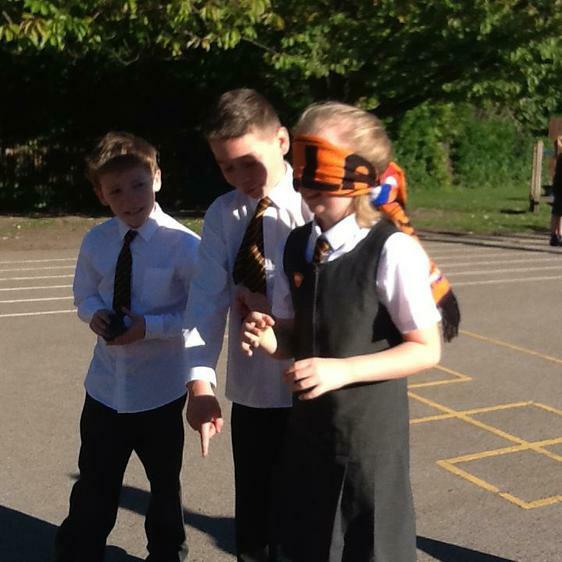 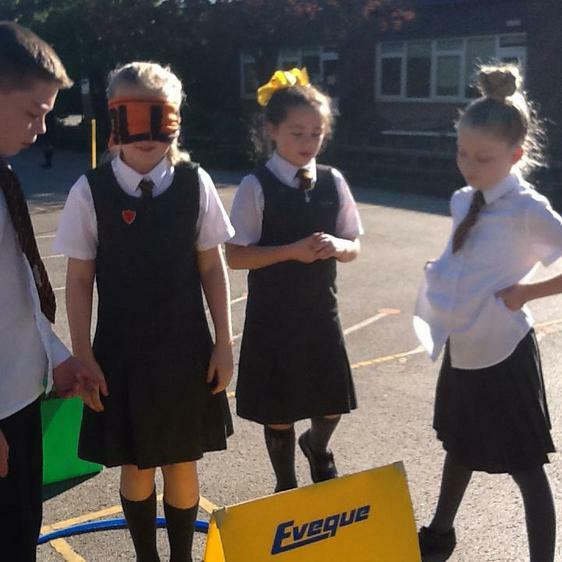 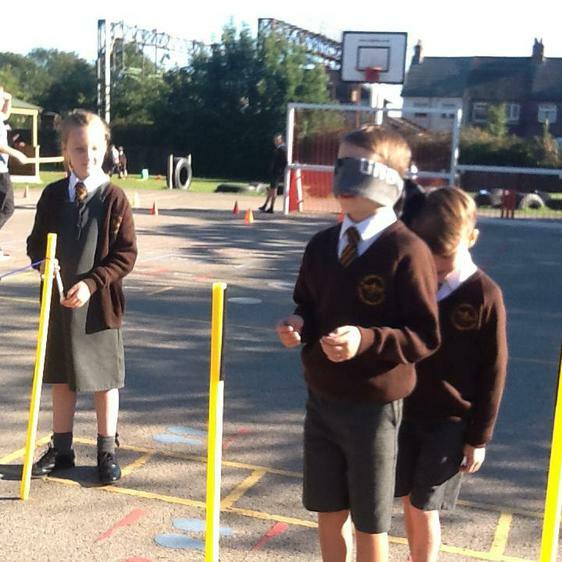 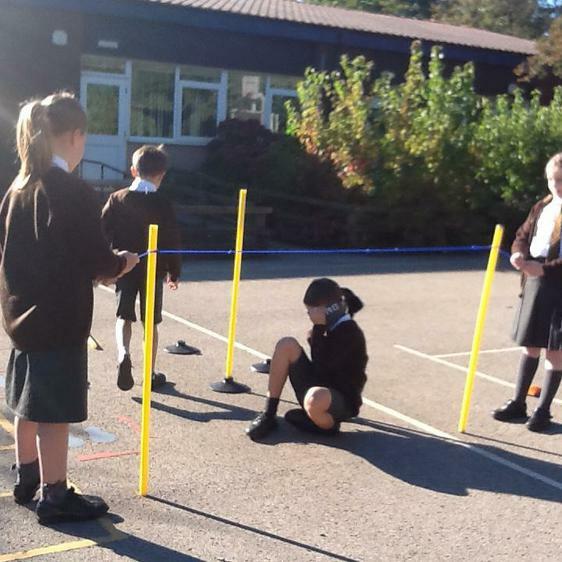 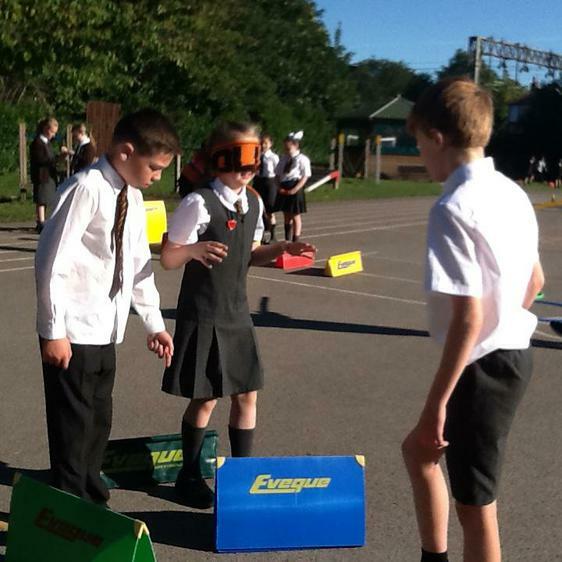 This morning we practised our speaking and listening skills.We worked together to create an obstacle course and took it in turns to guide our blindfolded partners safely around.